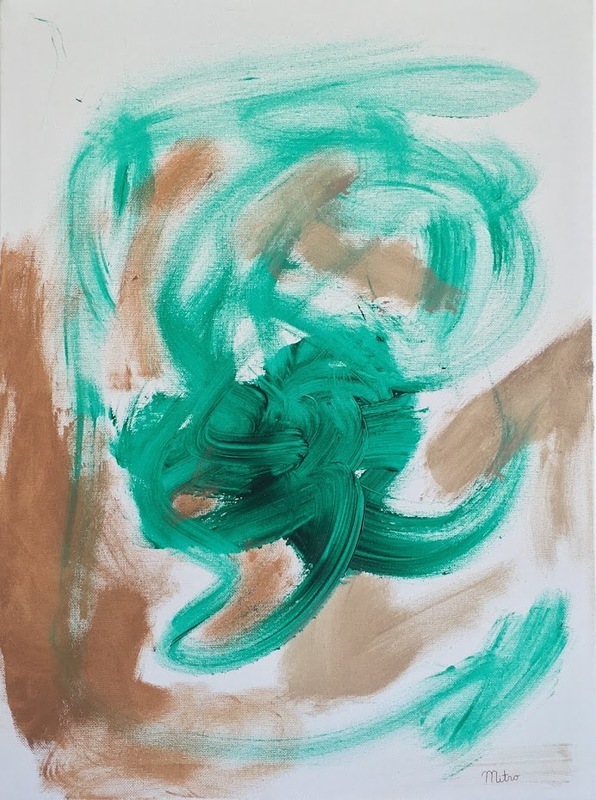 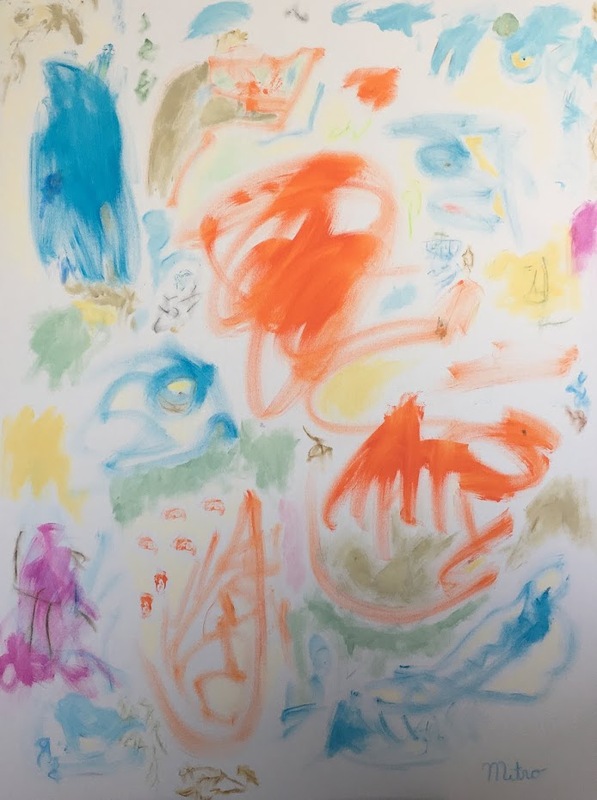 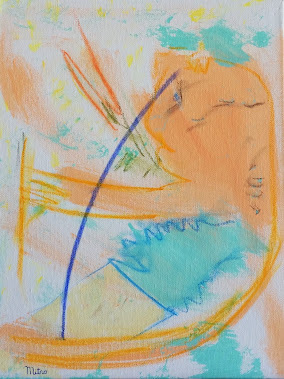 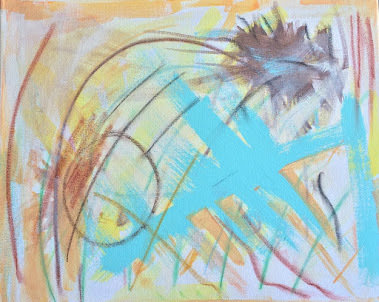 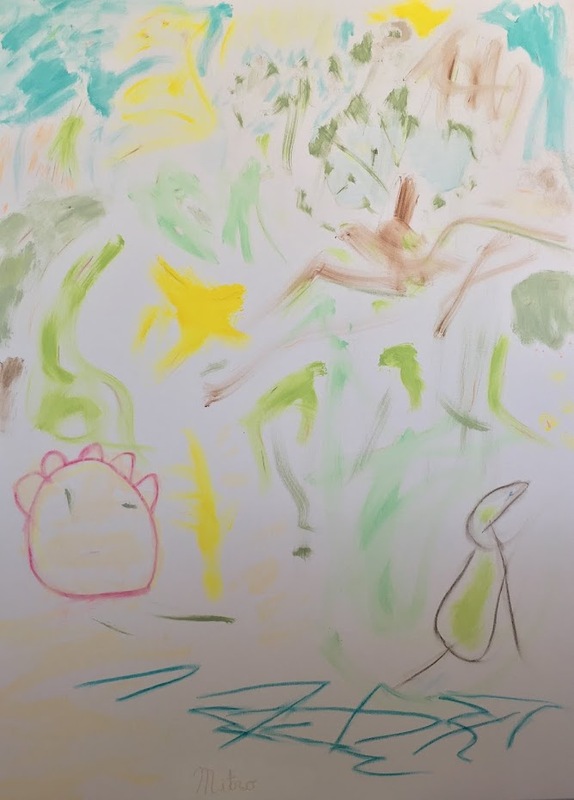 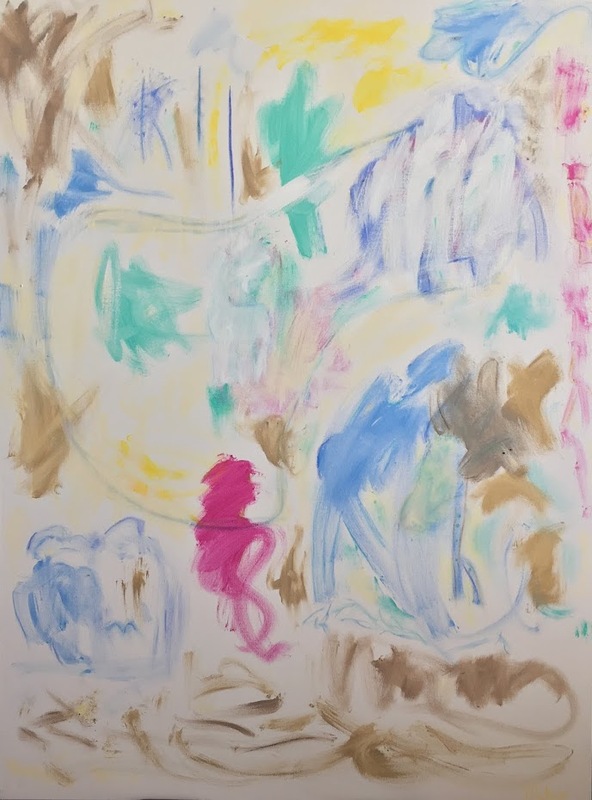 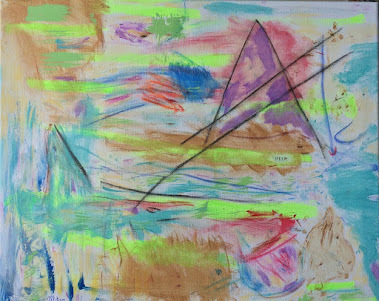 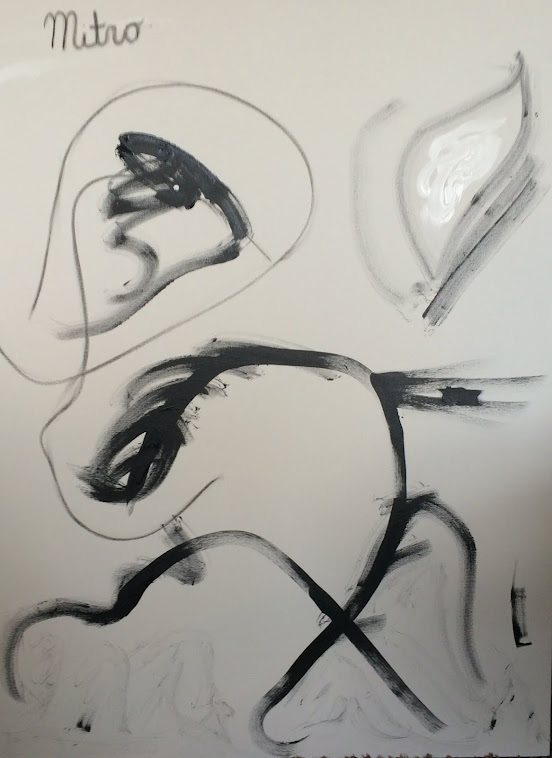 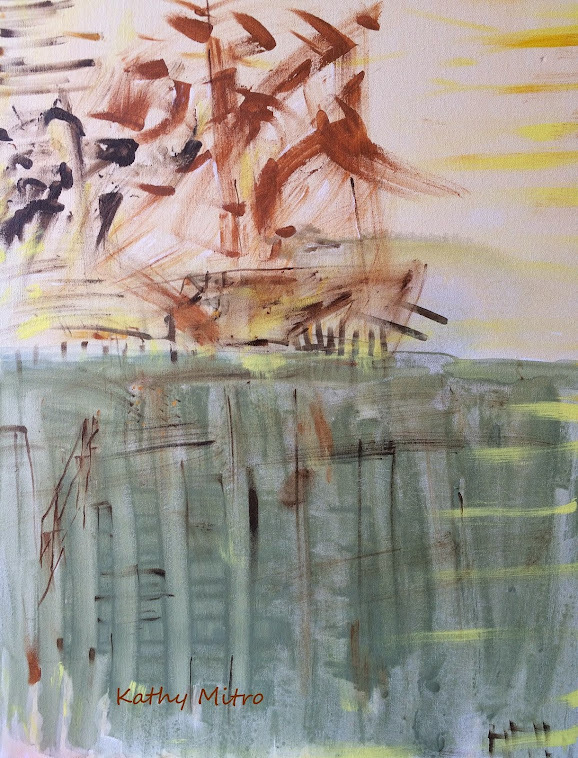 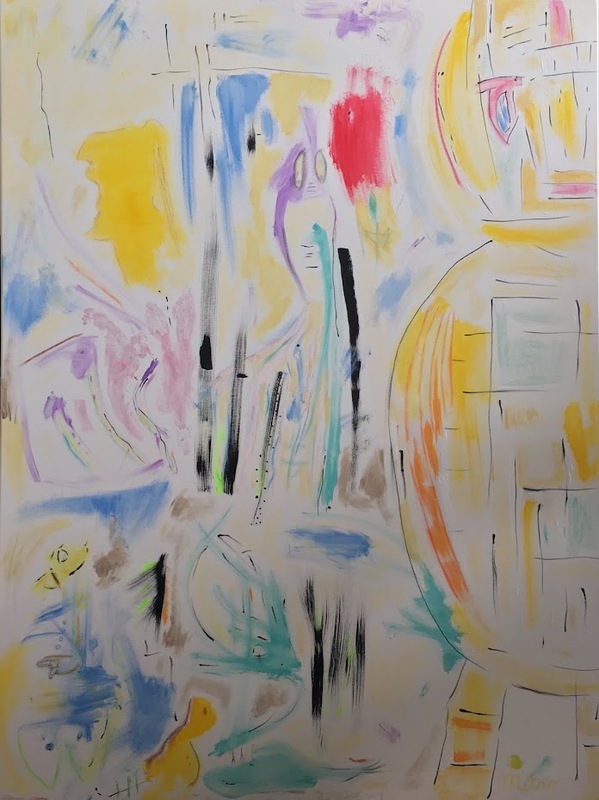 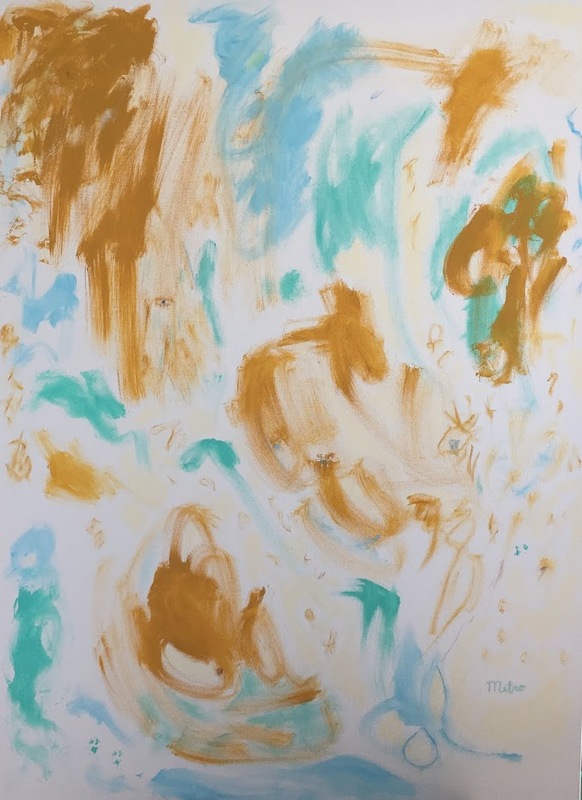 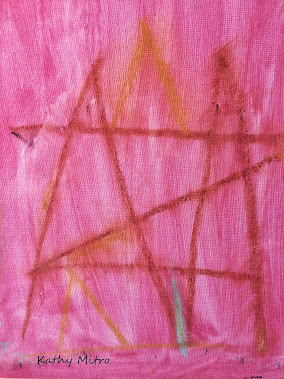 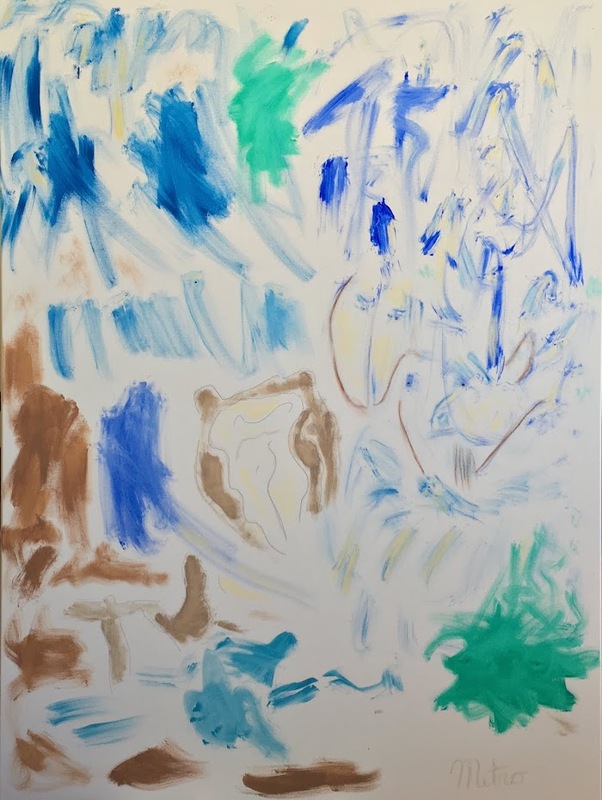 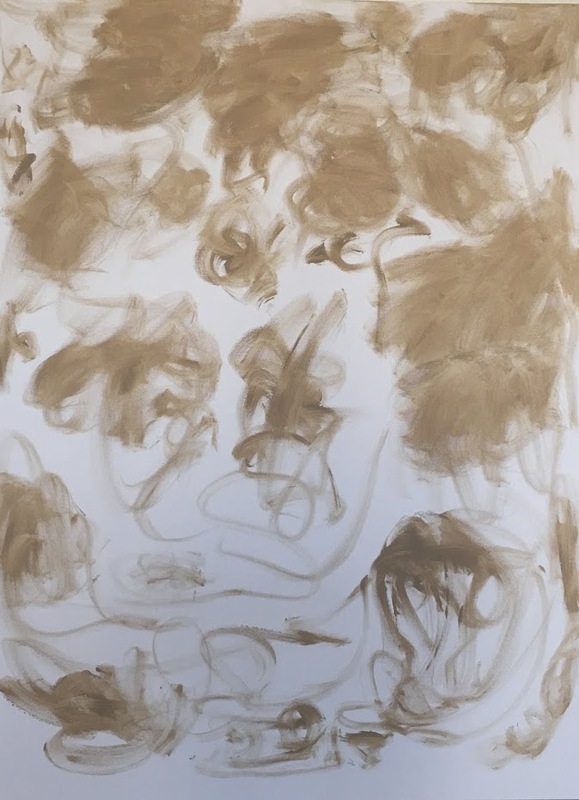 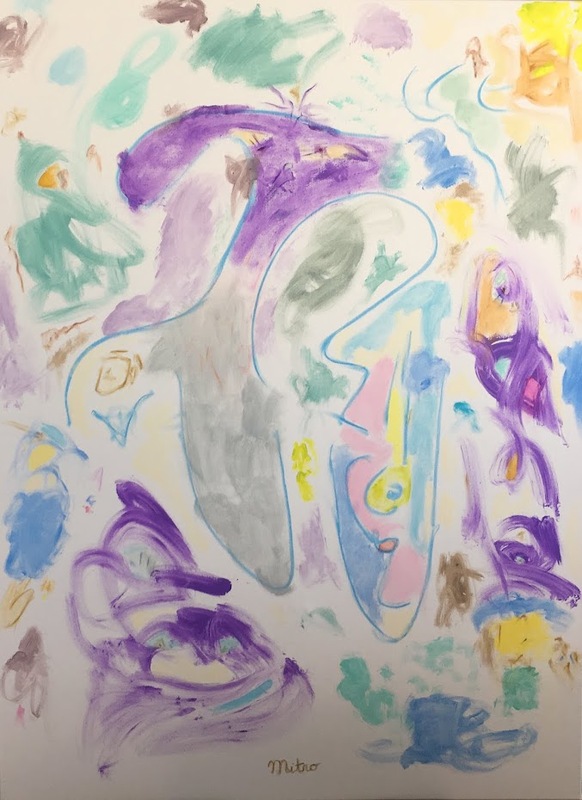 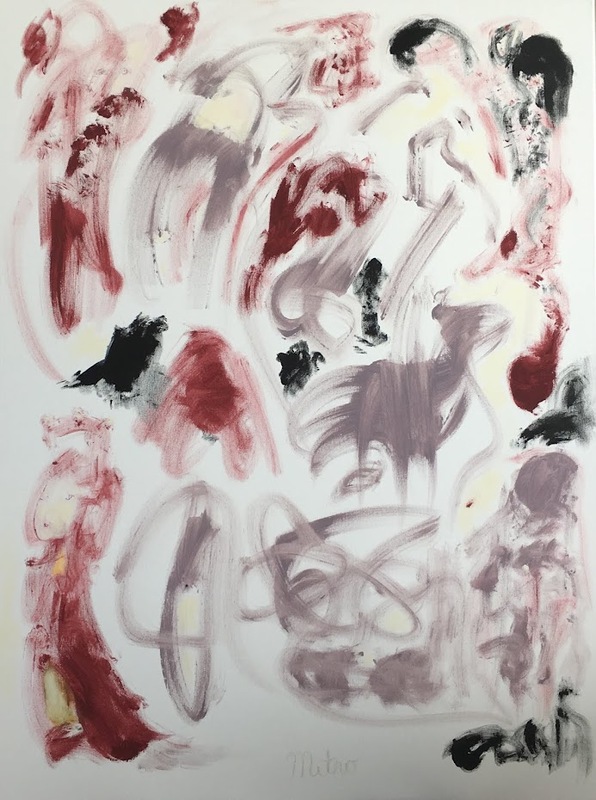 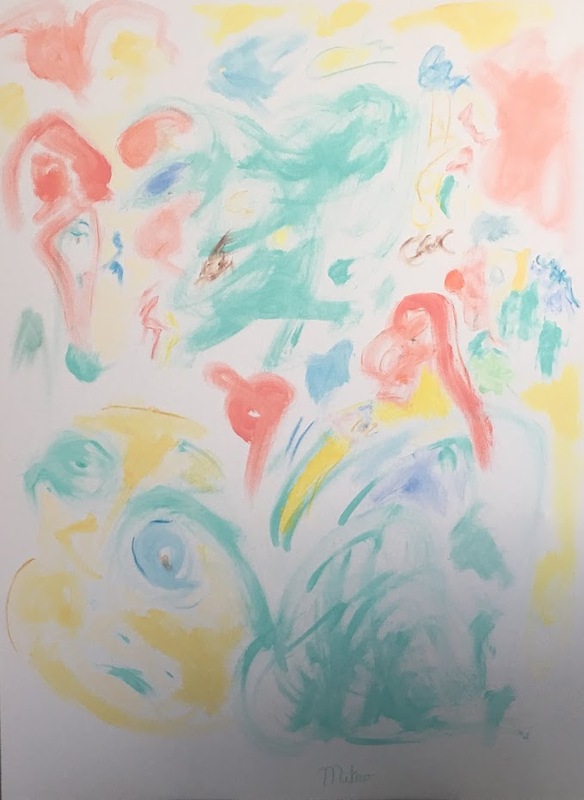 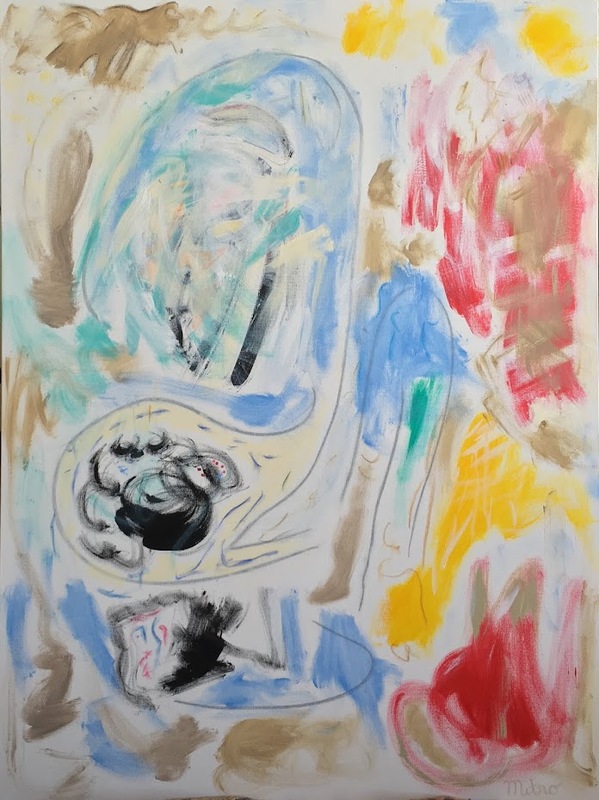 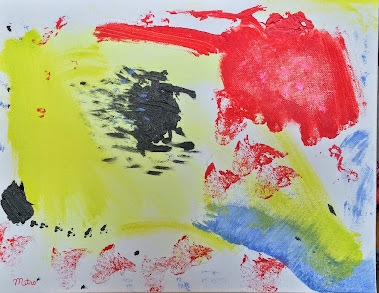 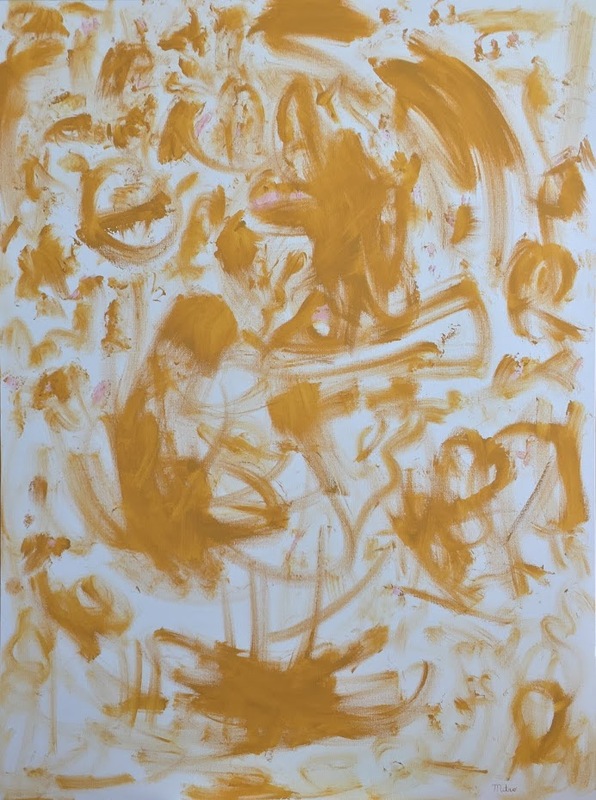 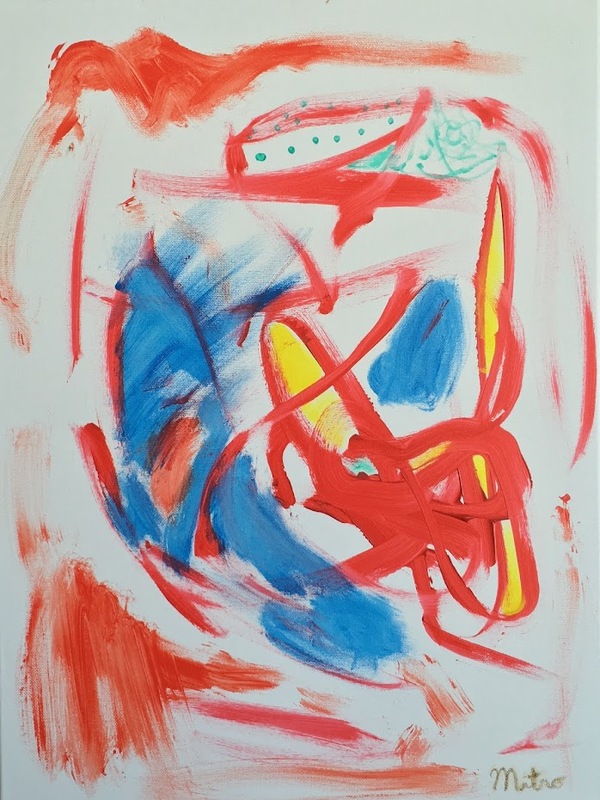 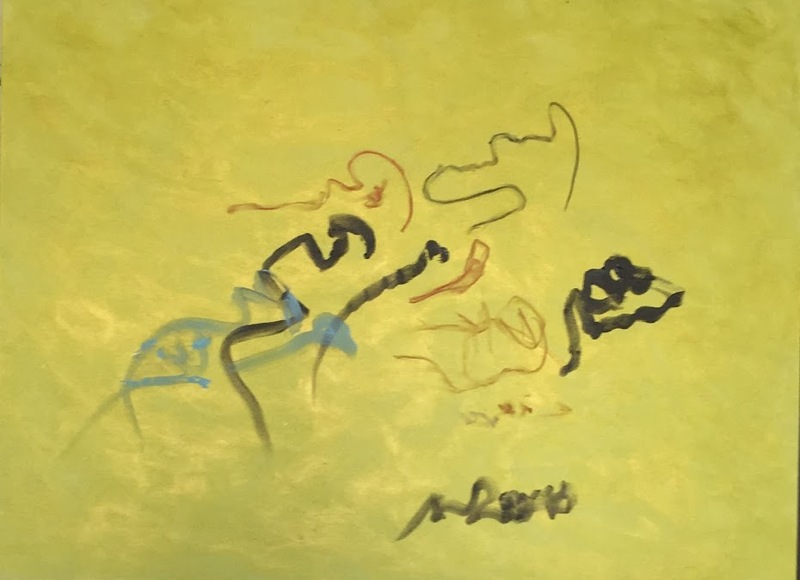 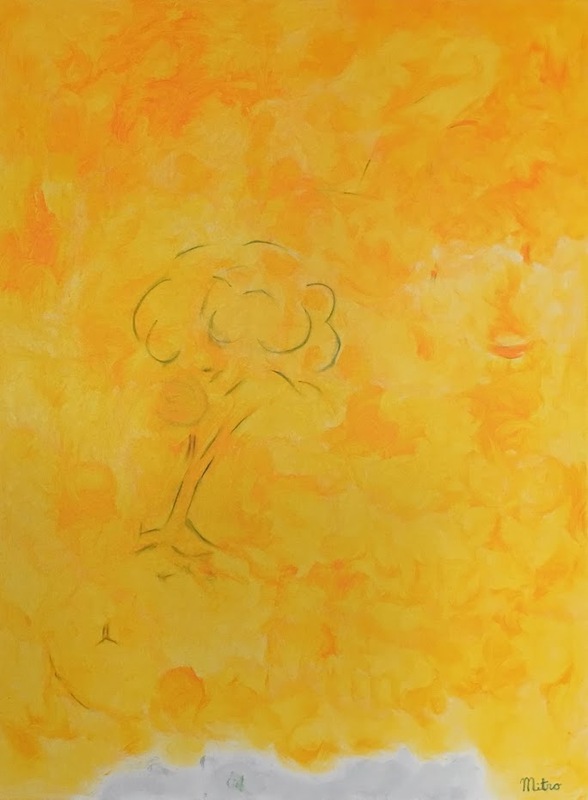 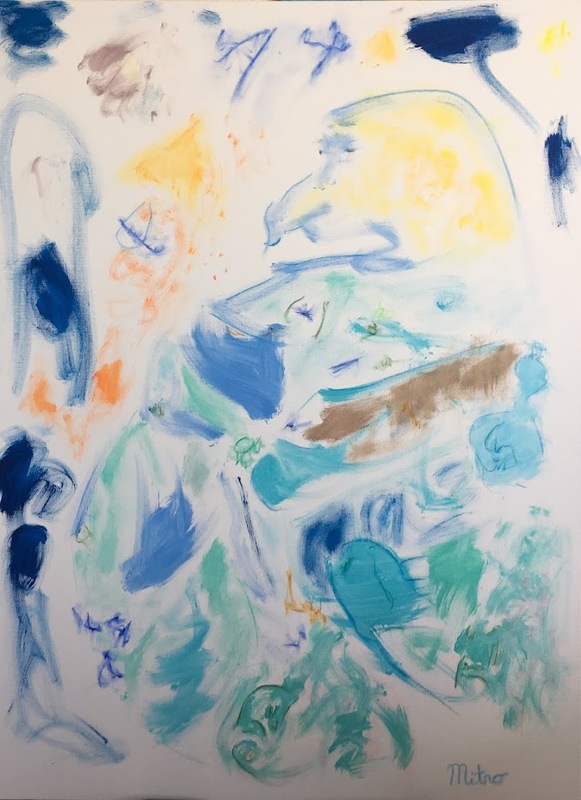 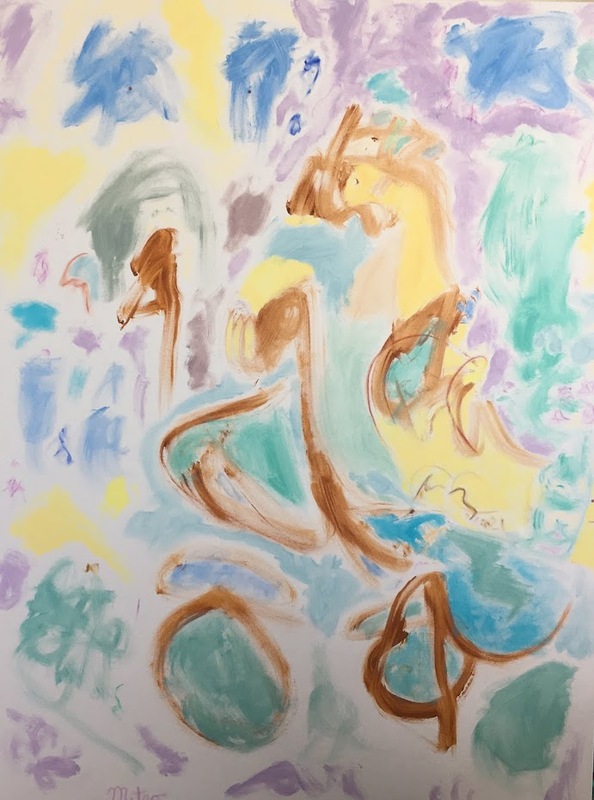 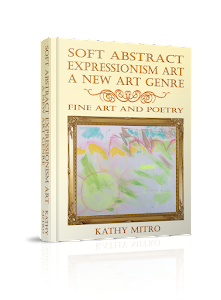 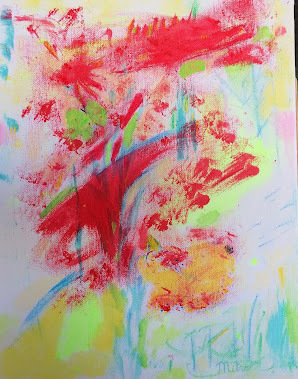 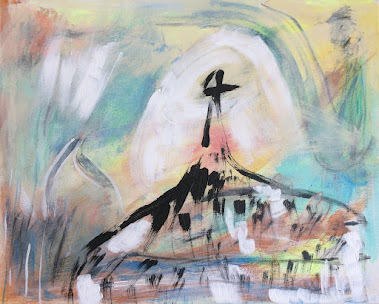 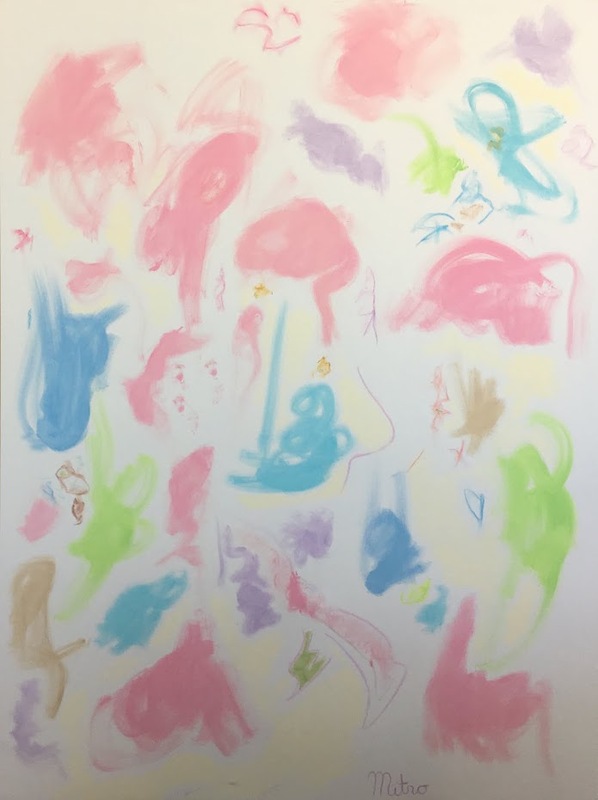 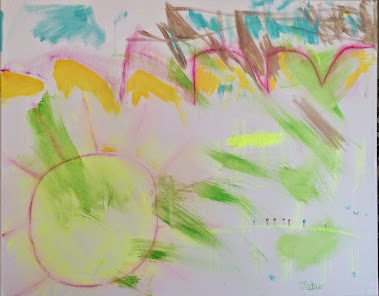 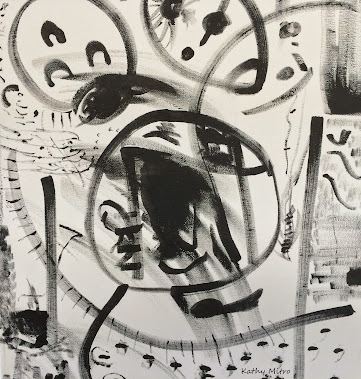 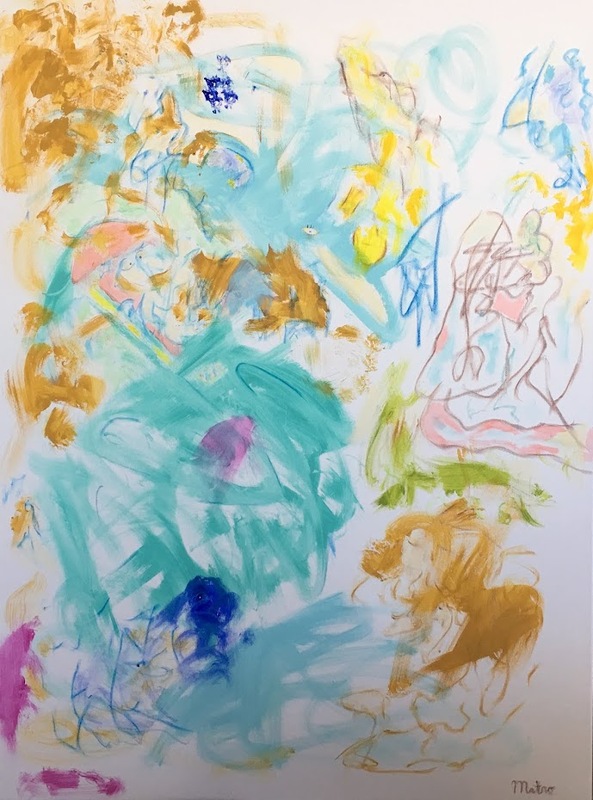 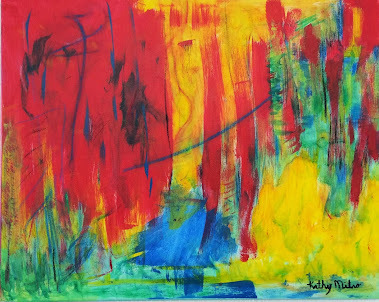 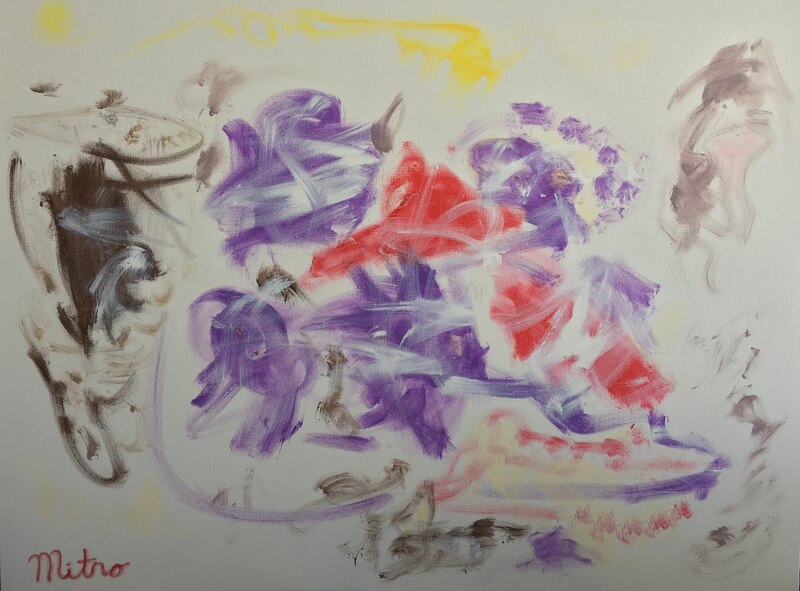 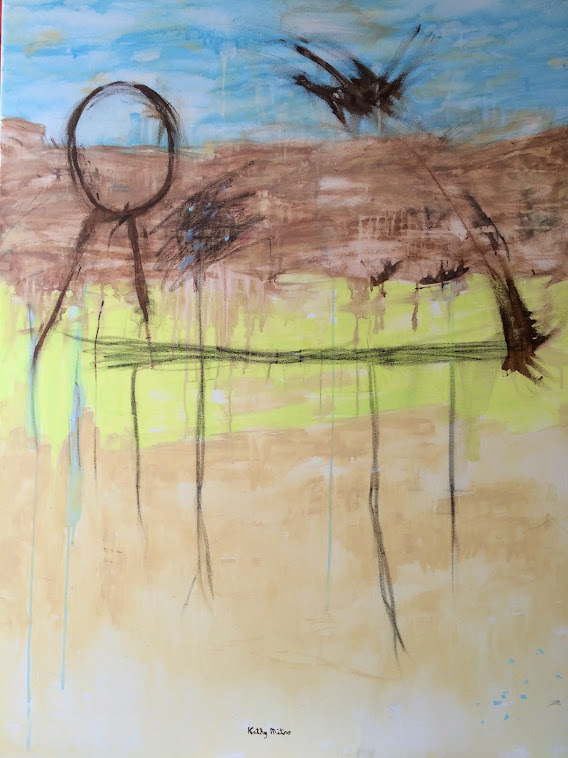 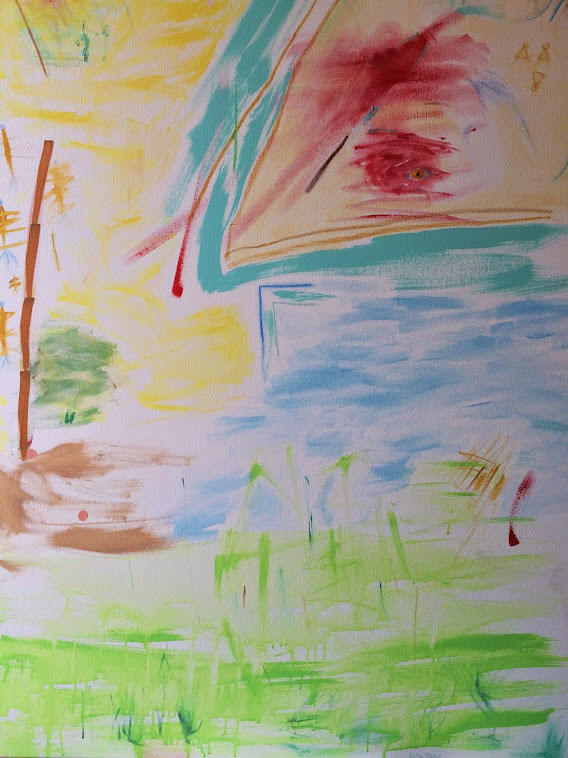 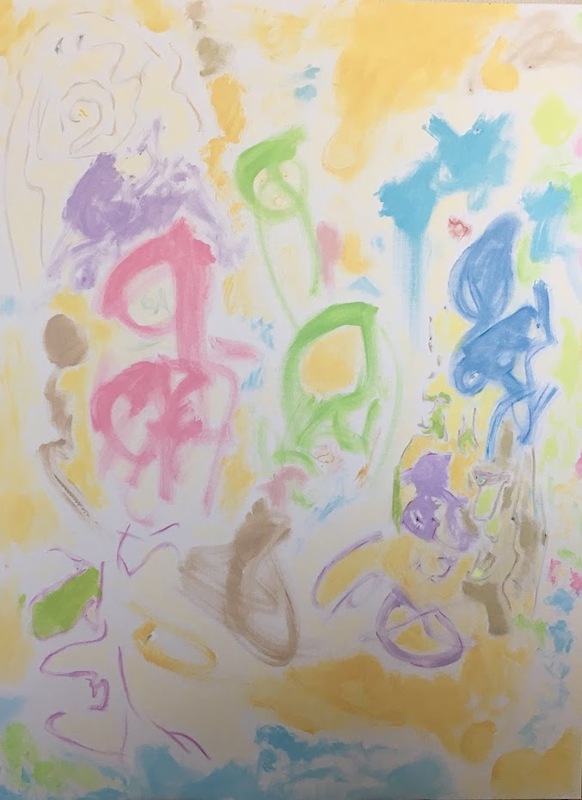 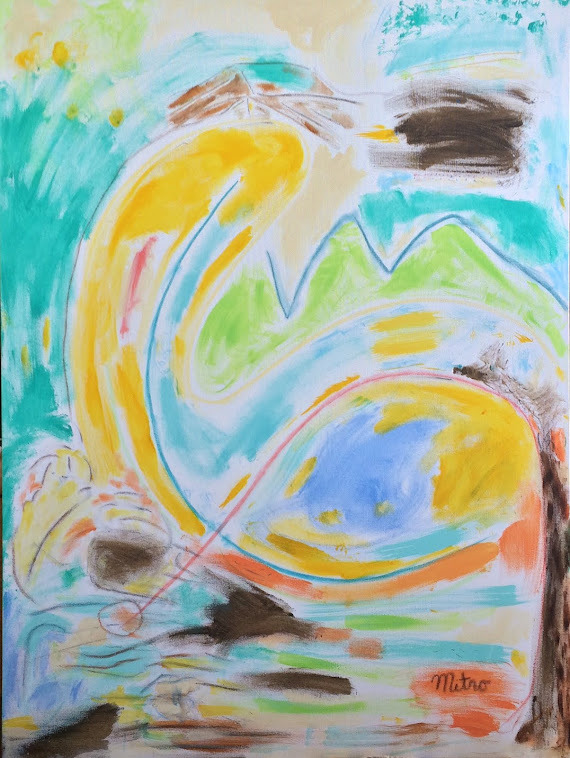 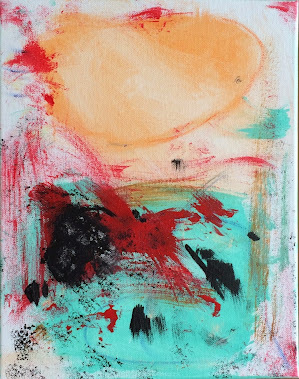 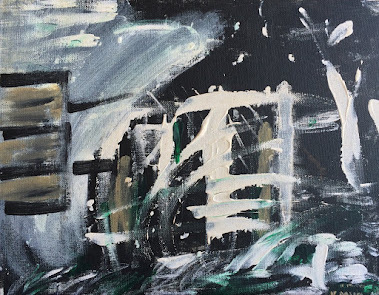 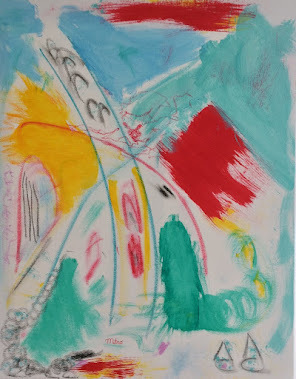 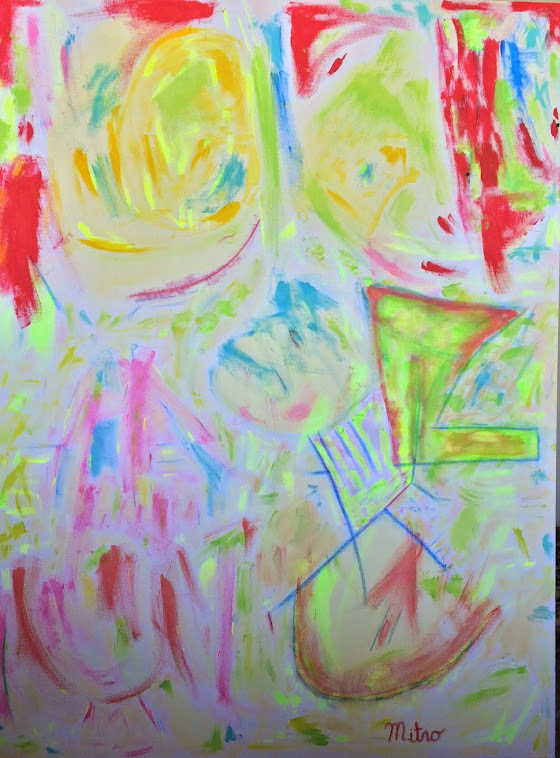 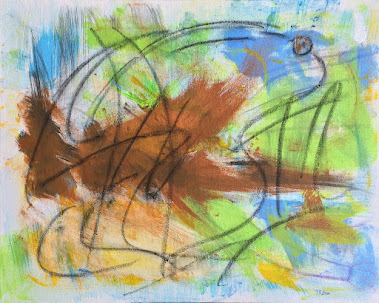 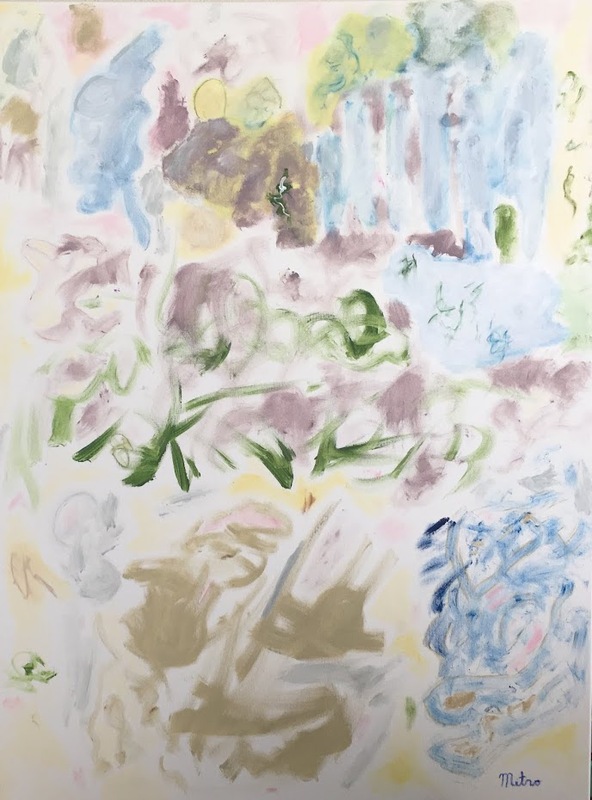 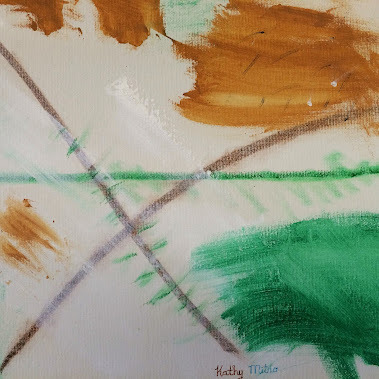 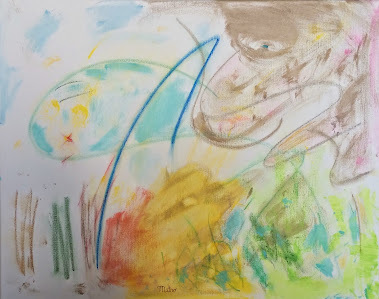 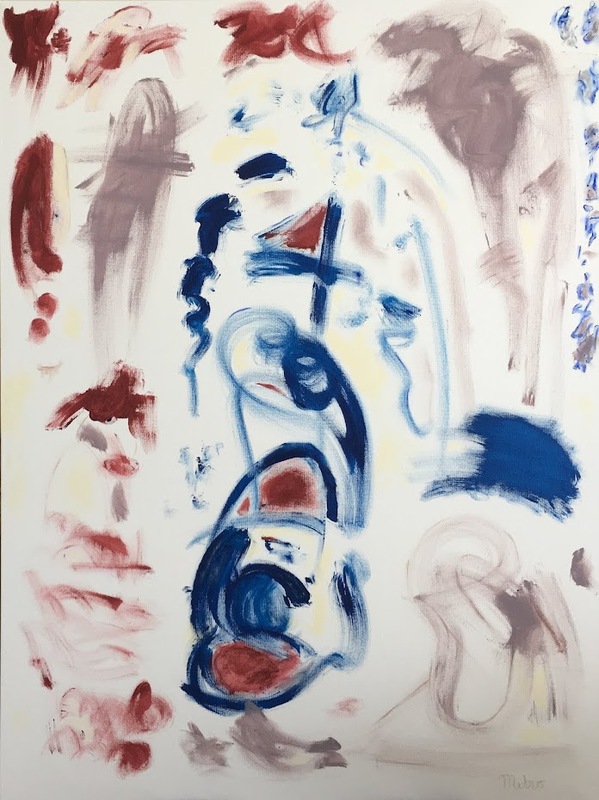 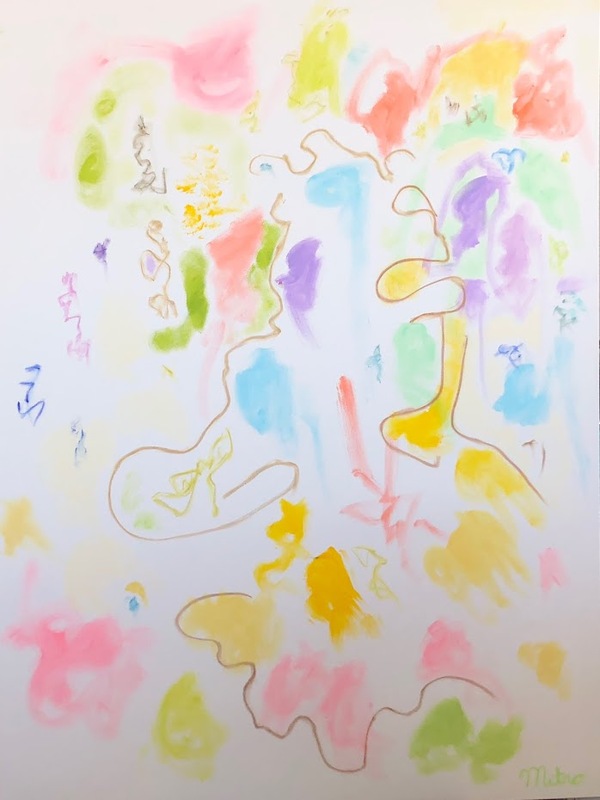 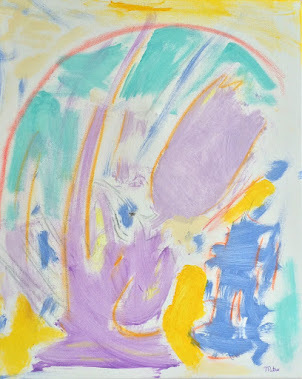 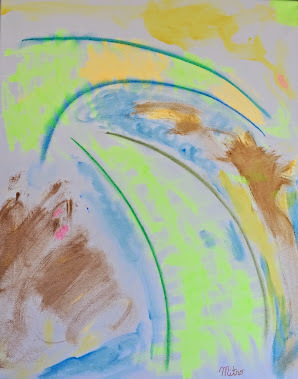 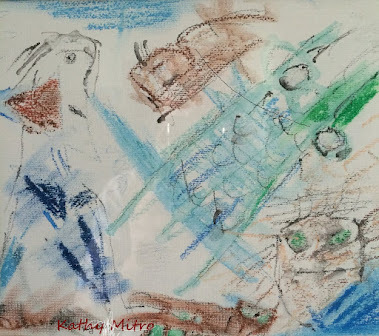 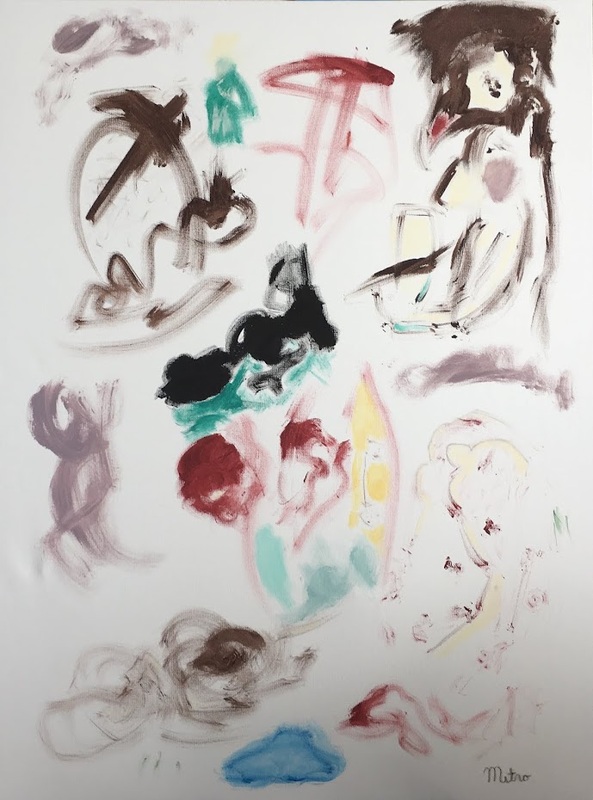 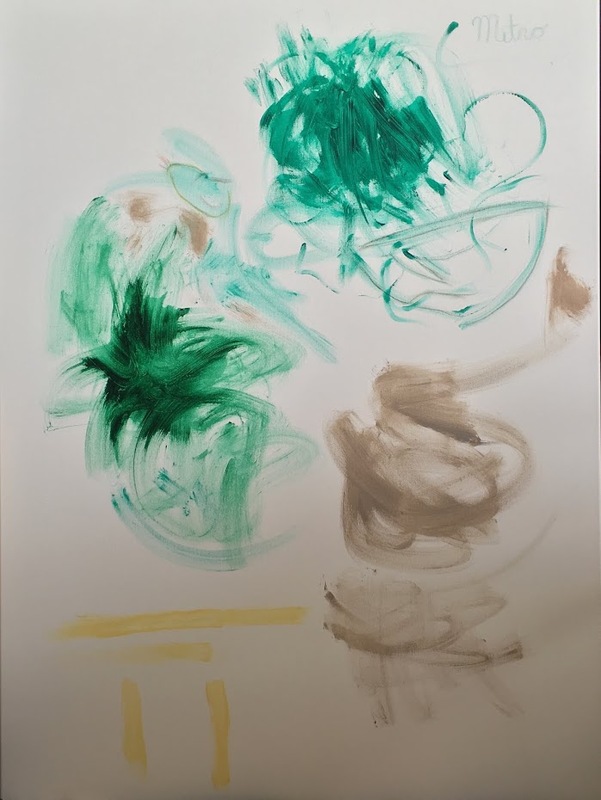 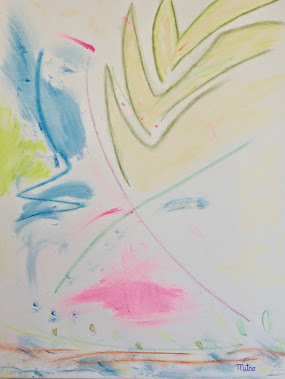 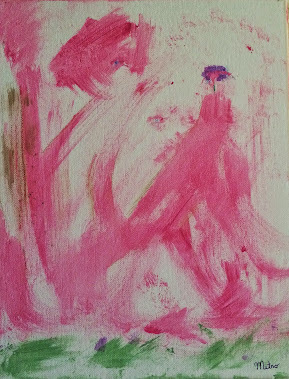 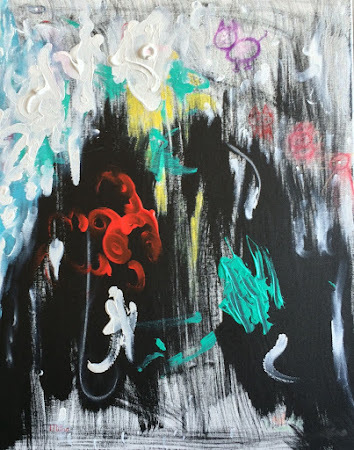 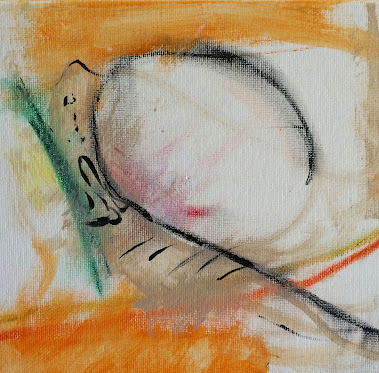 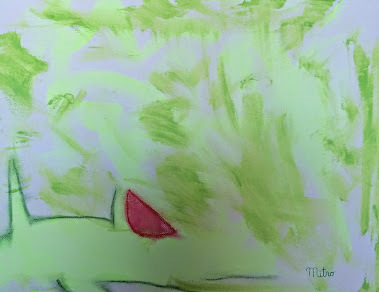 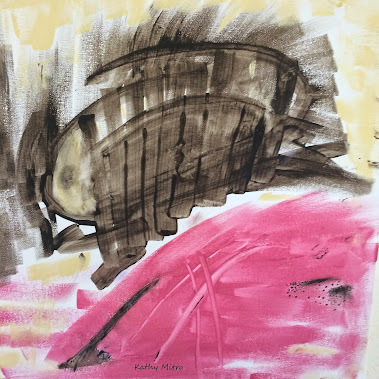 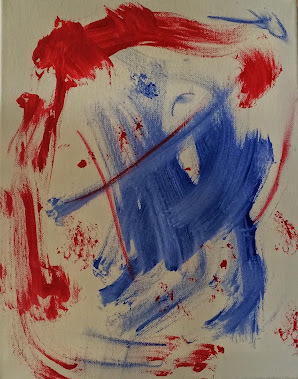 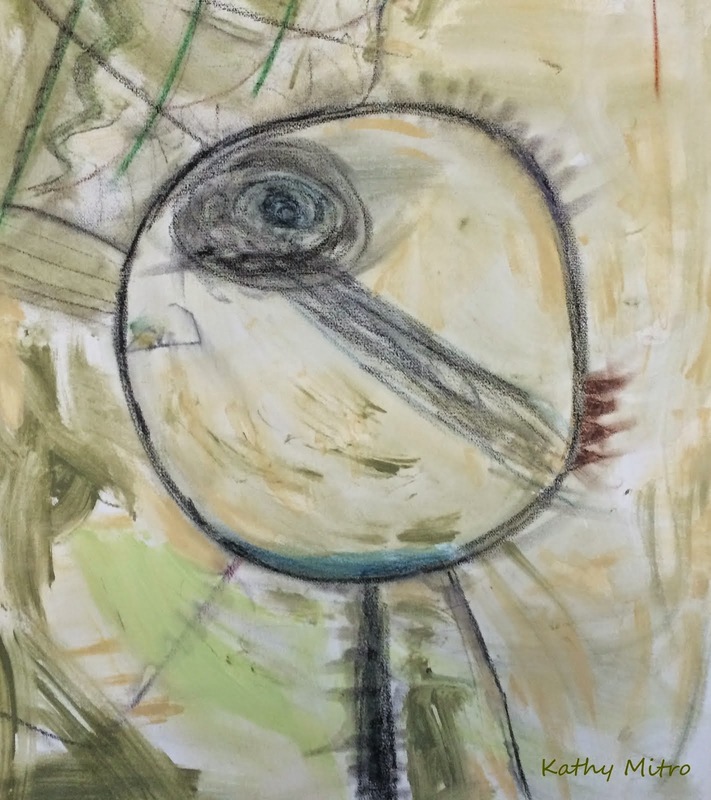 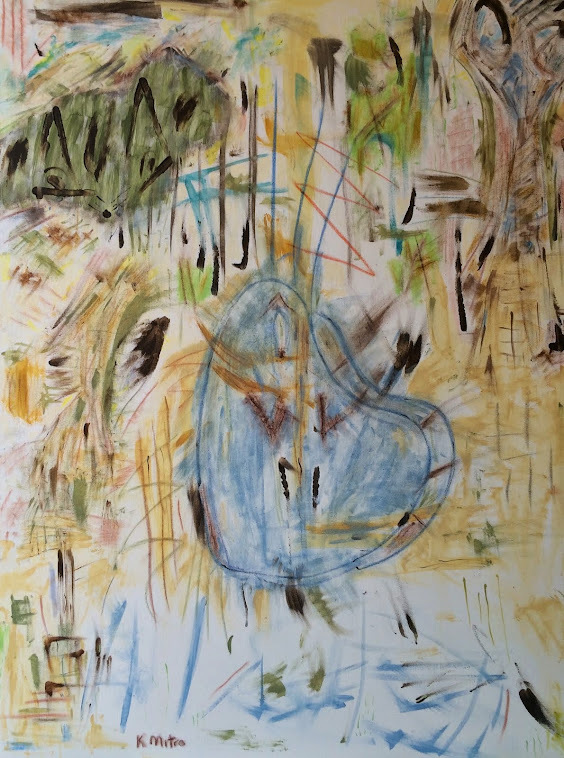 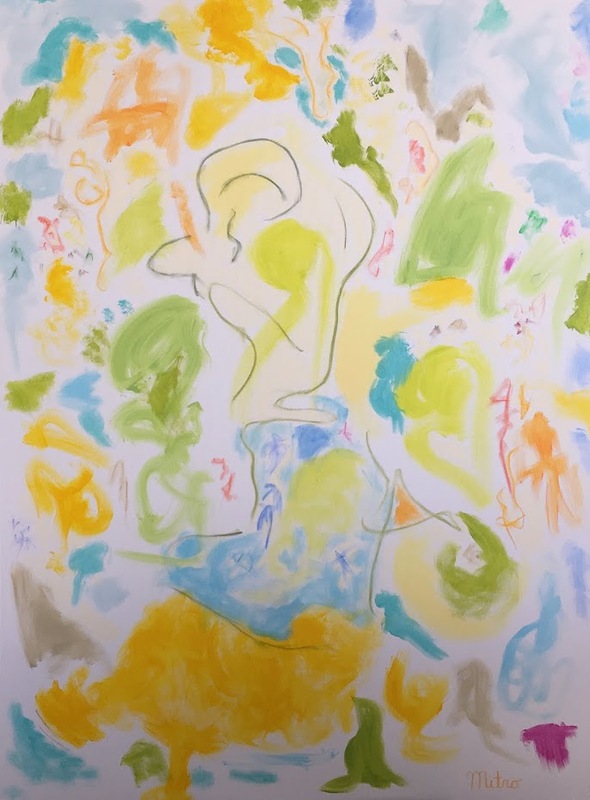 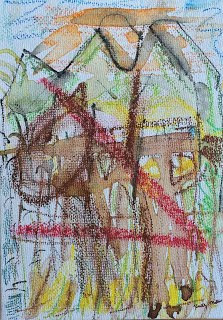 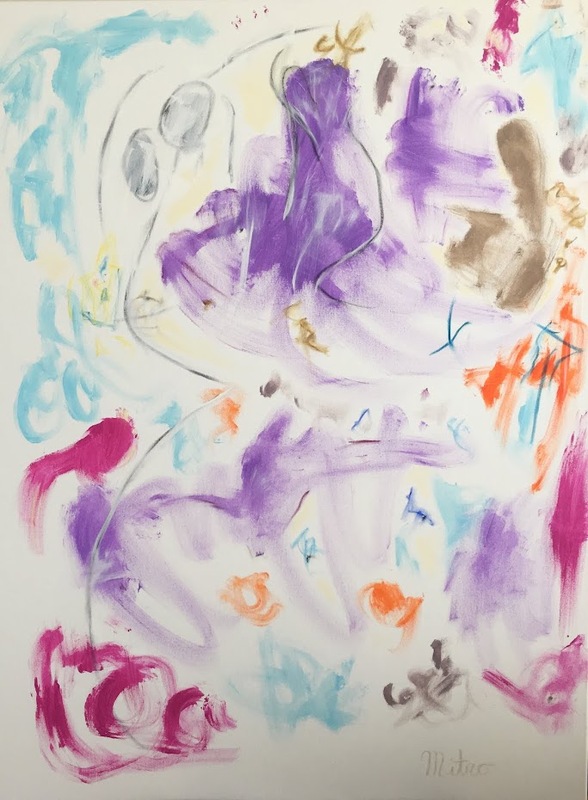 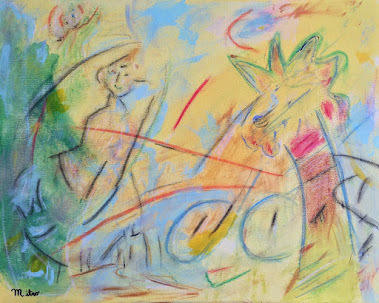 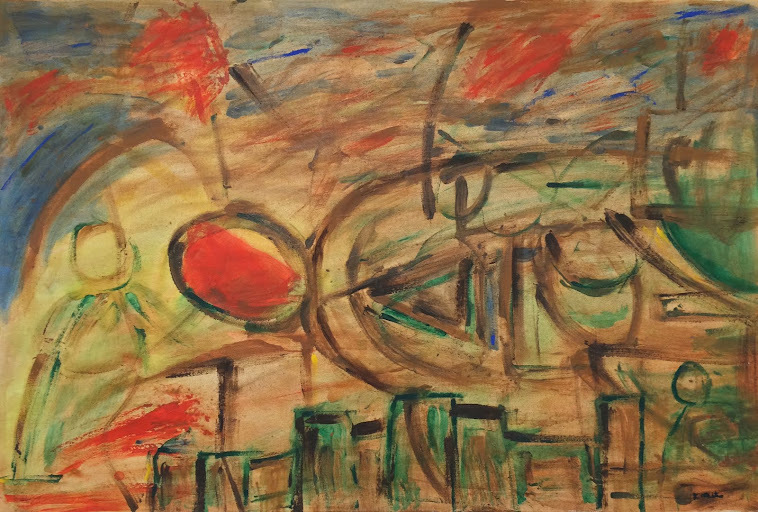 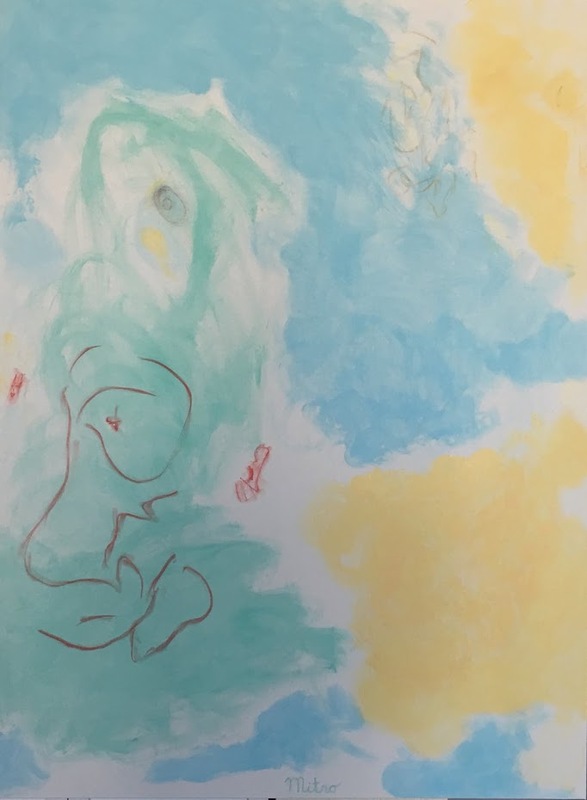 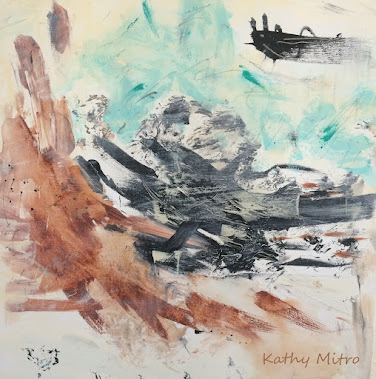 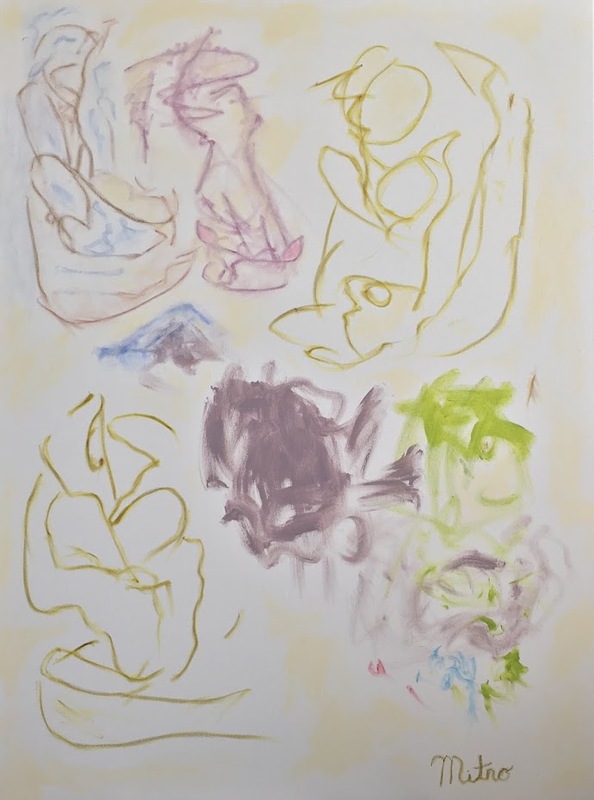 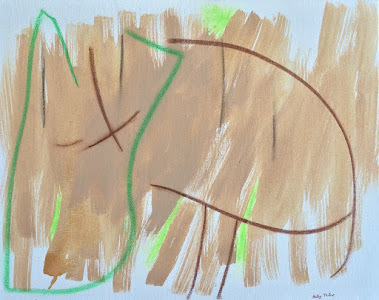 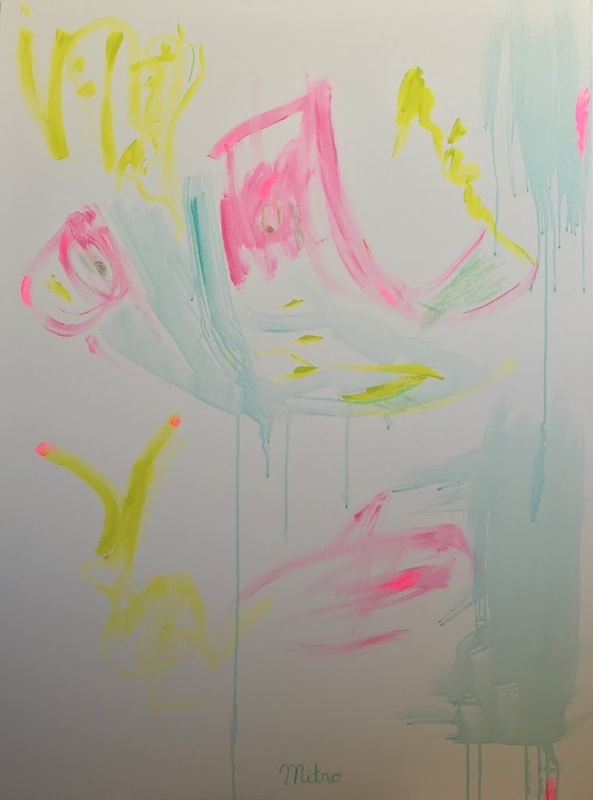 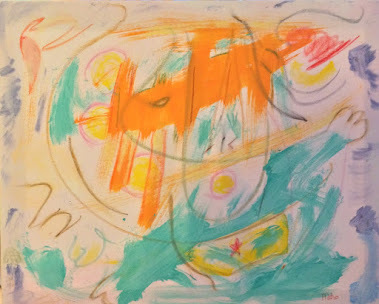 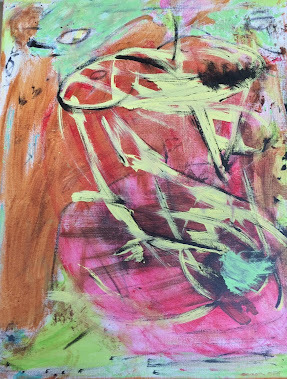 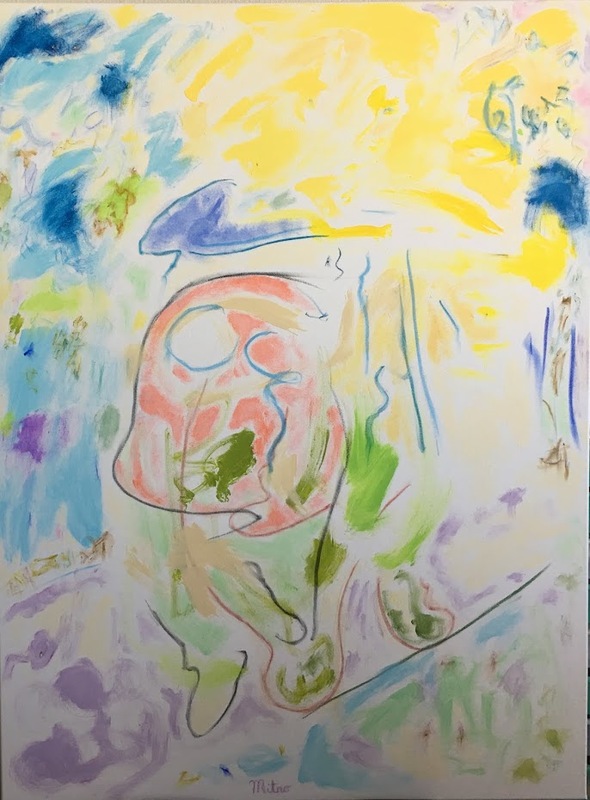 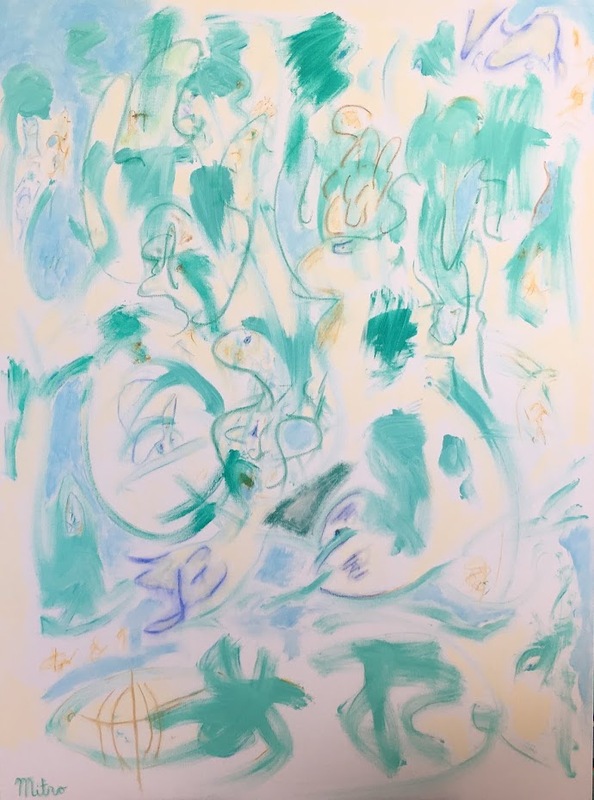 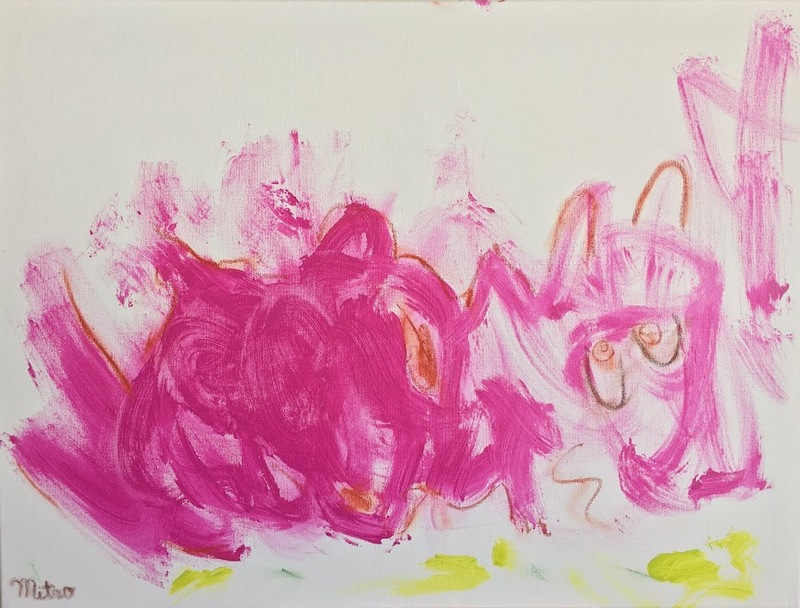 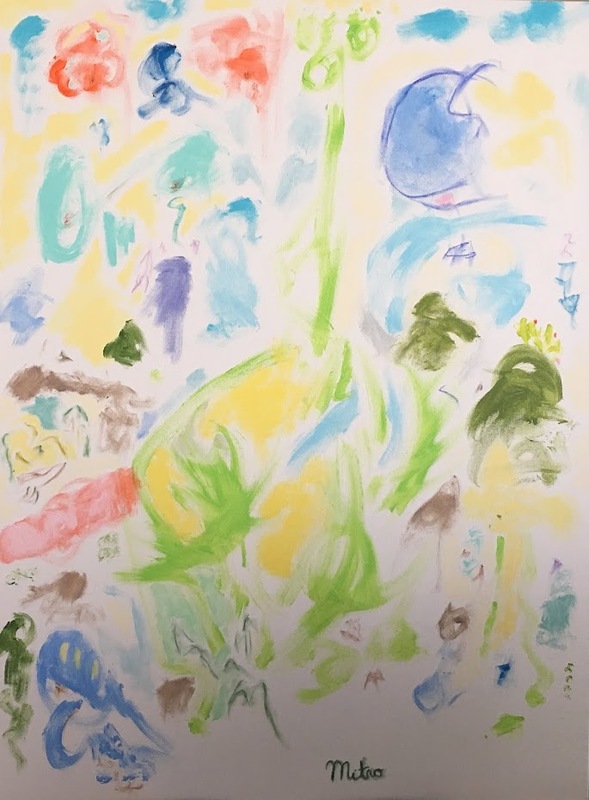 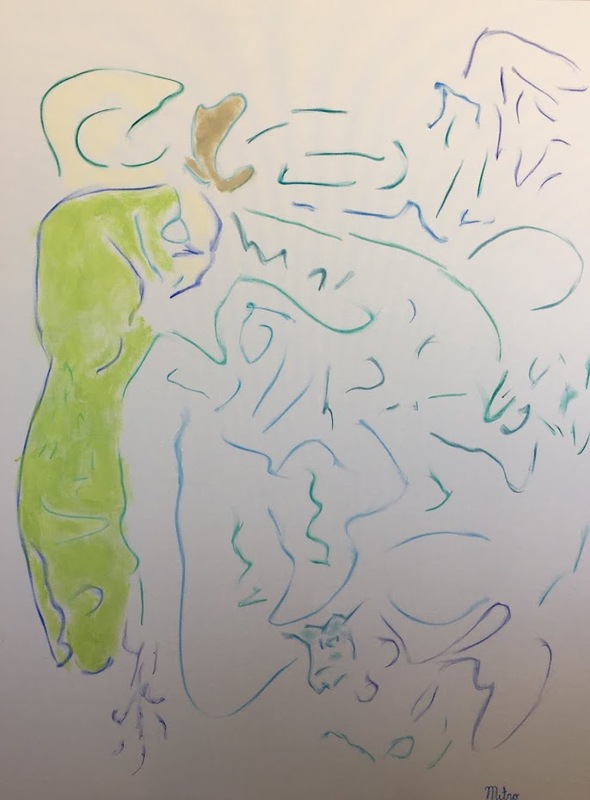 Embed MITRO LUXURY ABSTRACT EXPRESSIONISM ART: Is Fine Art Going To The Dogs, Or Are The Dogs Coming To Fine Art? 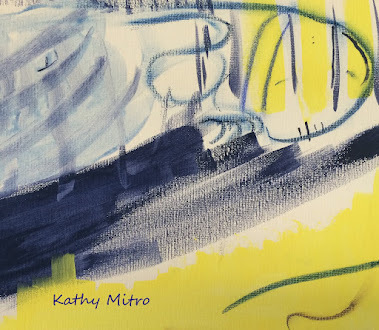 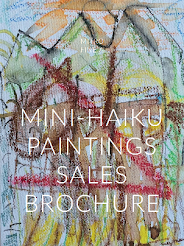 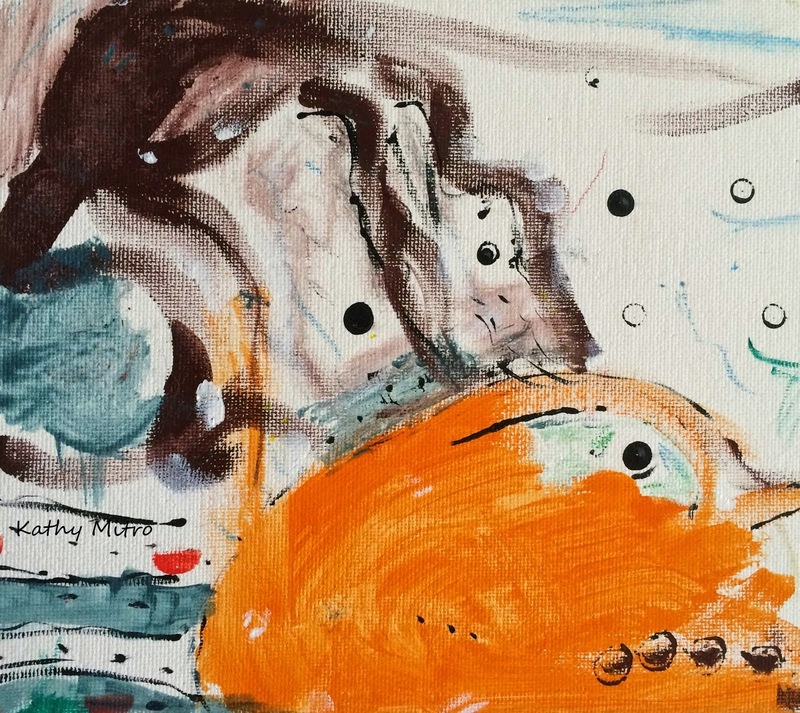 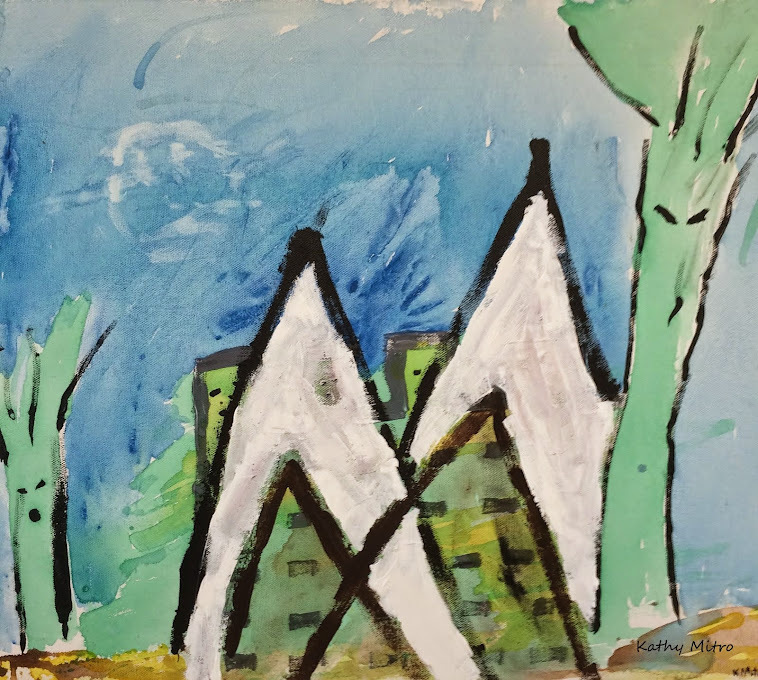 Dogs, tall buildings and chairs feature in artist Kathy Mitro’s quirky fine art ad series. 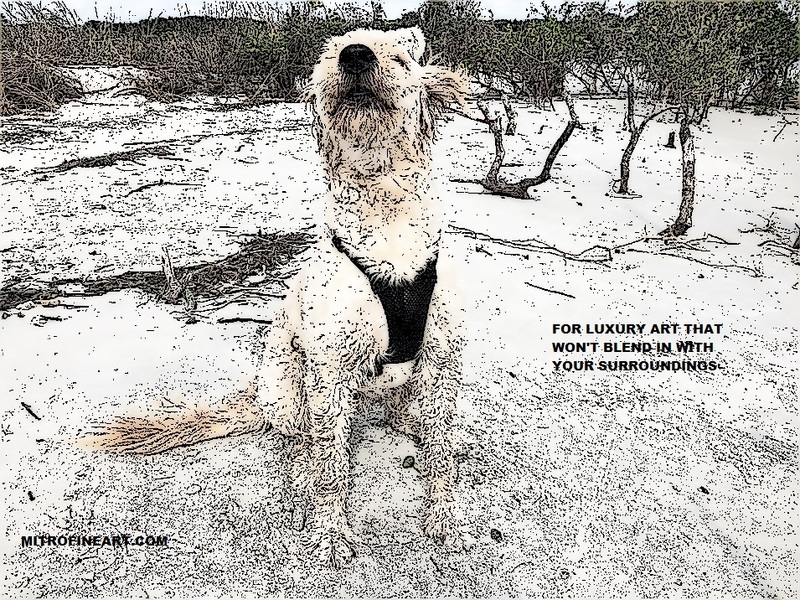 Daytona Beach, Florida, June 13,2016—“Is that a bikini on your dog?” An artist on the beach has to have an opening line to get permission to snap the next world-famous art photo. 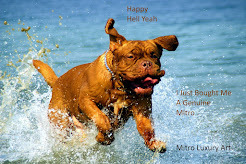 And through the haze of technique, the bikini on the dog shines forth in one of Mitro’s gallery ads. The ad series has dozens of images, all connected by an odd “fine art goes off the wall” feeling. 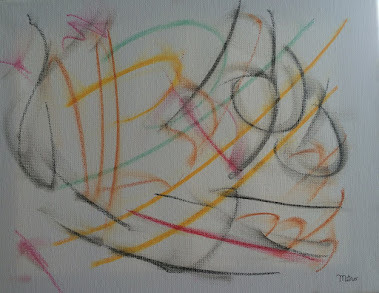 No one said art had to be quiet or shy or negotiable. 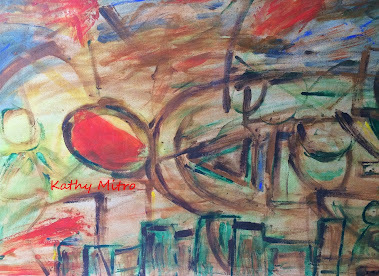 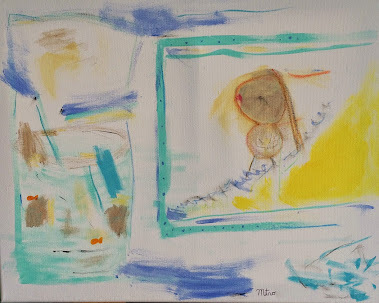 Mitro has overlaid her art with a dinner gong “come and get it while it’s hot” ad message. 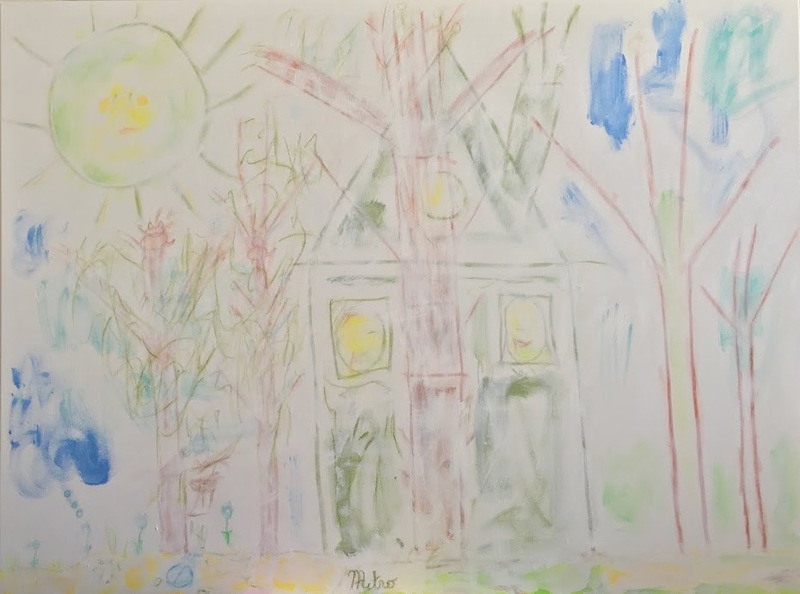 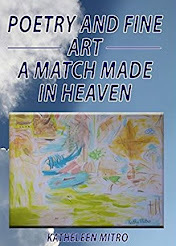 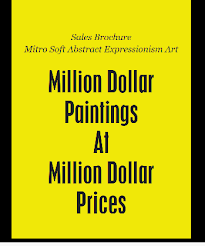 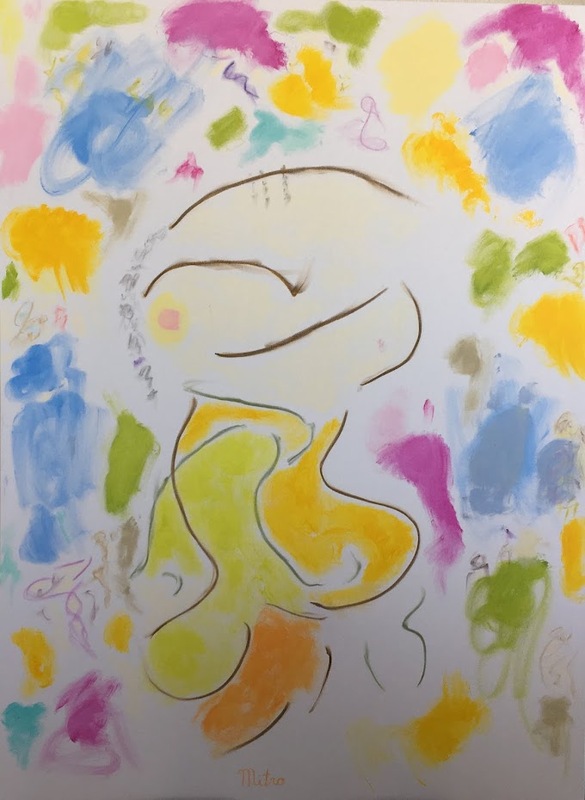 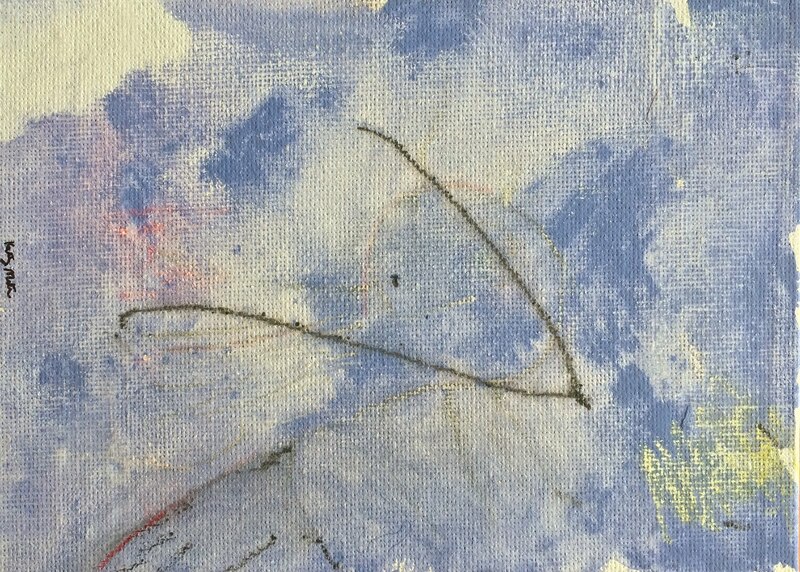 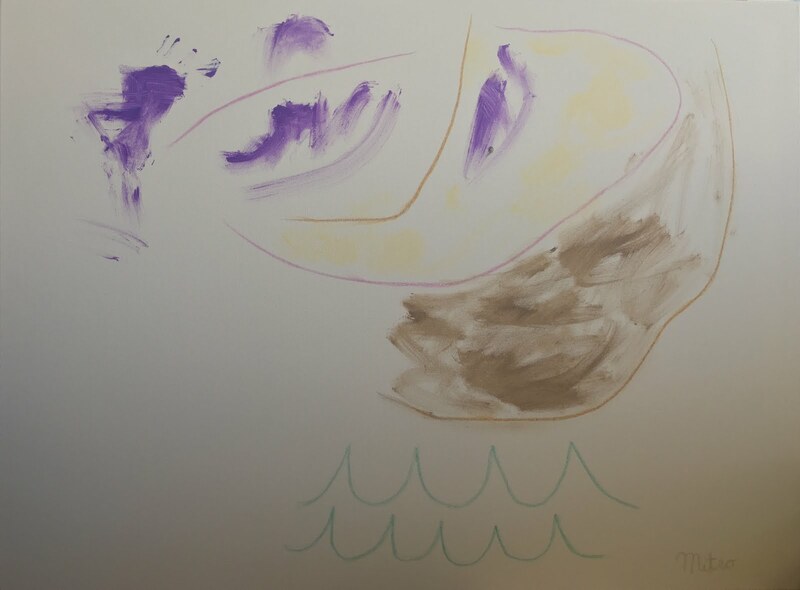 “I’ve turned away three buyers who wanted to buy my art for a million dollars apiece,” Mitro admitted. 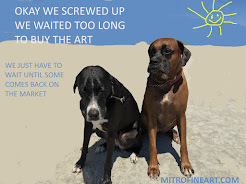 Mitro requires the money go to hunger relief and won’t budge on the requirement. 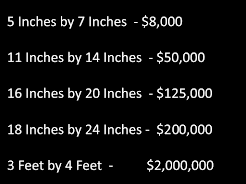 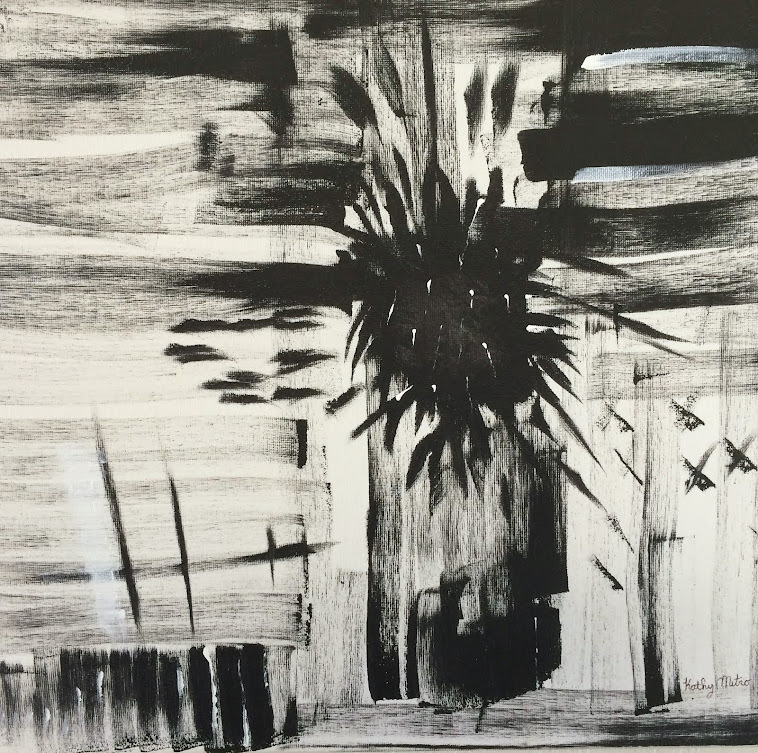 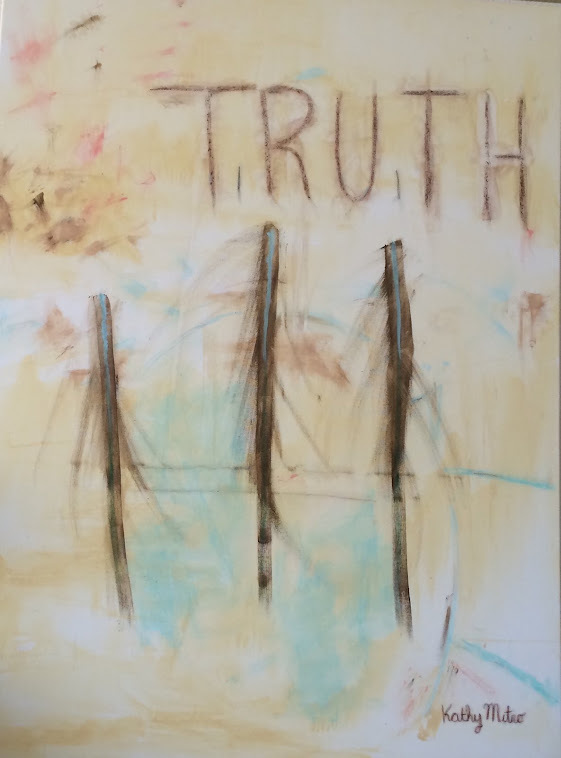 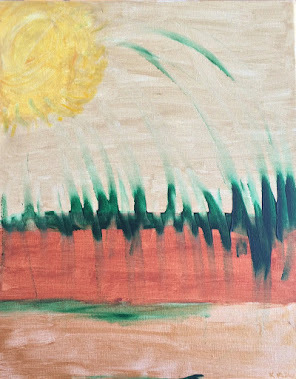 “The main purpose of the money for the paintings is to fund my hunger relief work. 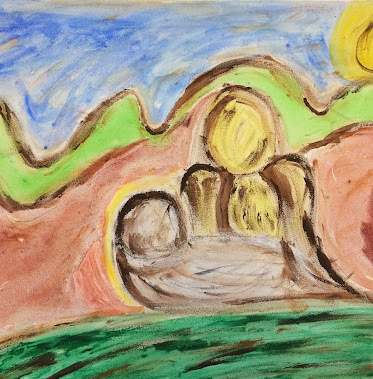 I firmly believe I can be a key ingredient in ending hunger in this generation,” she said. 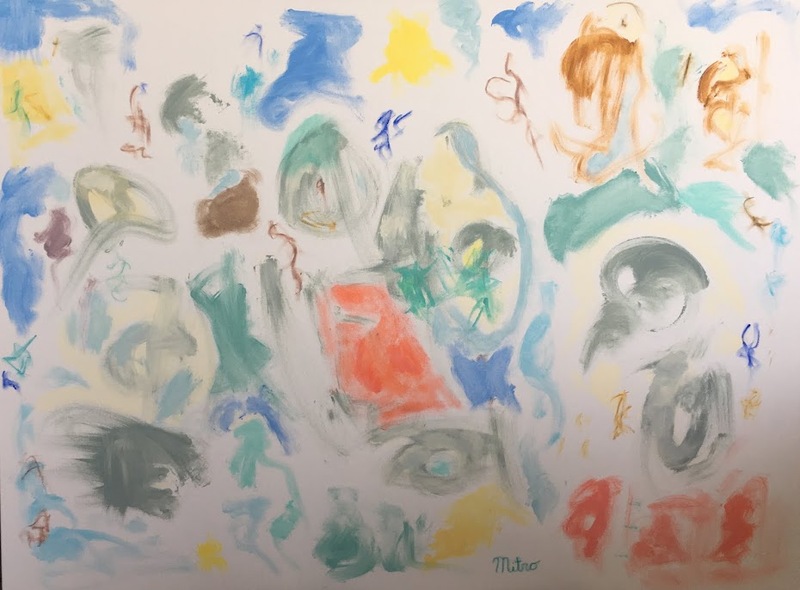 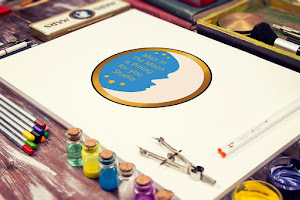 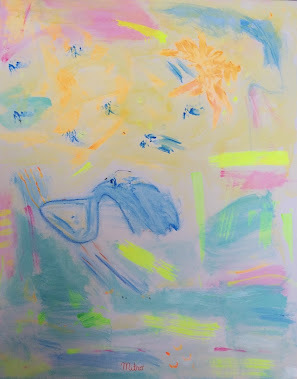 Ms. Mitro’s motivations often come from her love of the metaphysical and the Daytona Beach atmosphere; dogs became a popular vehicle because they’re often spotted beachside, but the ads also feature birds, cats and old family photos, as well as finger painting-ish chairs and scenes. 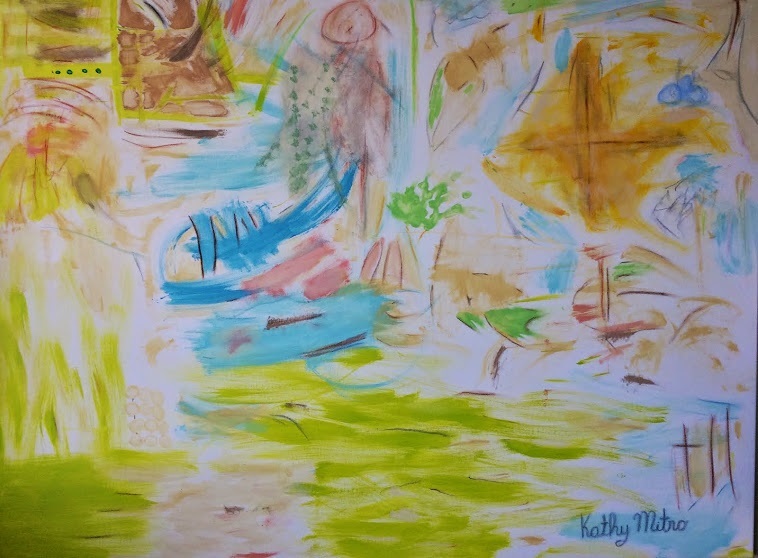 “There’s a dog for every message, you might say,” Kathy says. 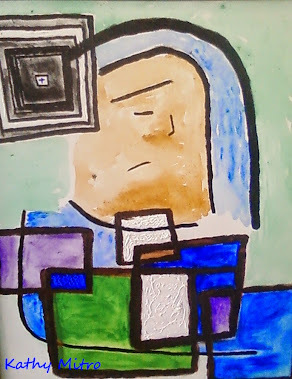 “I’ve got a lot of messages filed away in my head. 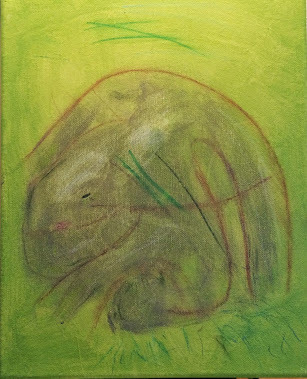 Found animals, people and things are the carriers of the ideas. 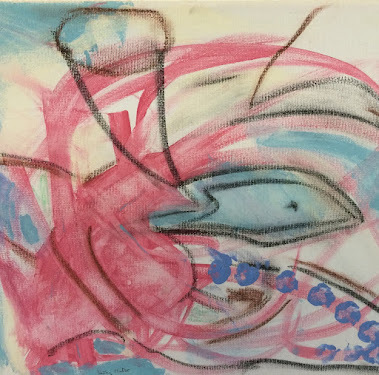 I see the thing, I recognize the idea I’ve had filed away on some mental index card, and that’s why that image happens,” the artist said. 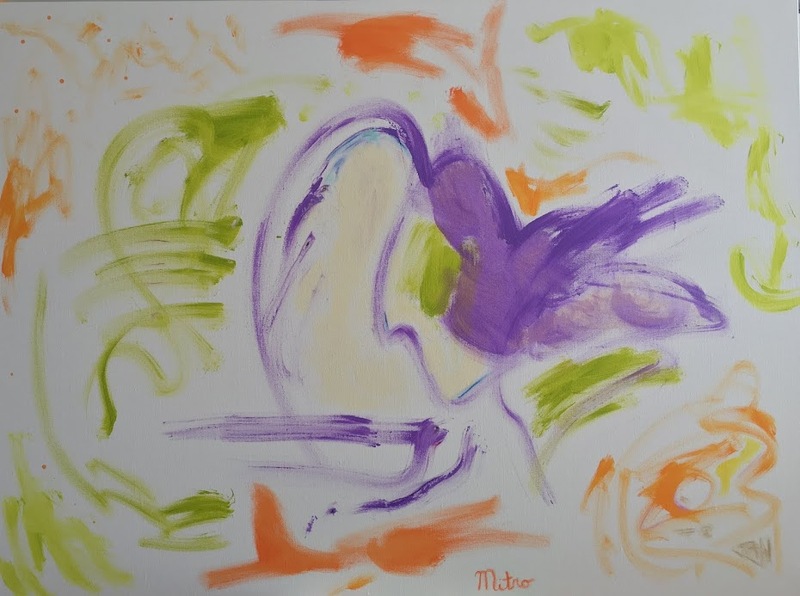 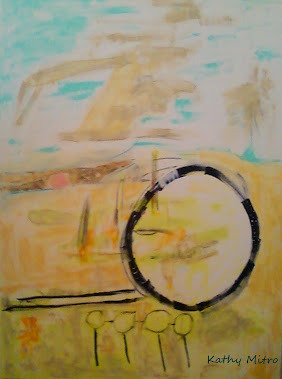 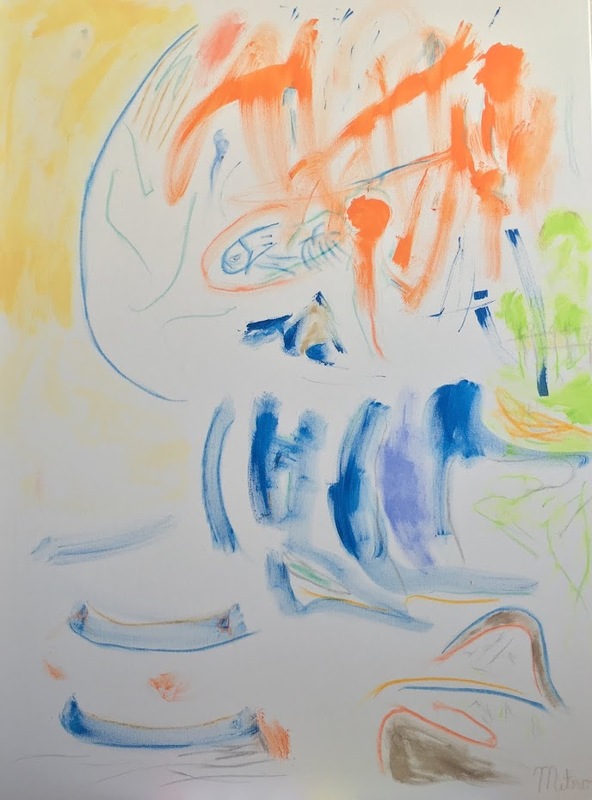 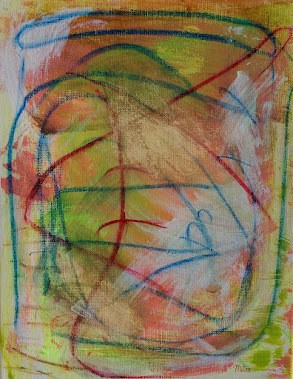 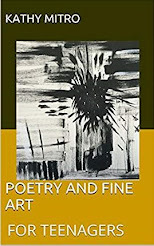 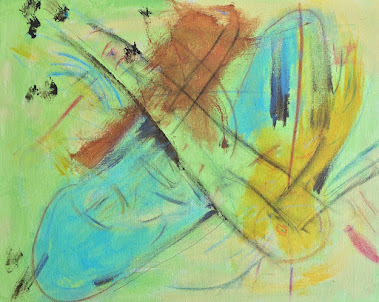 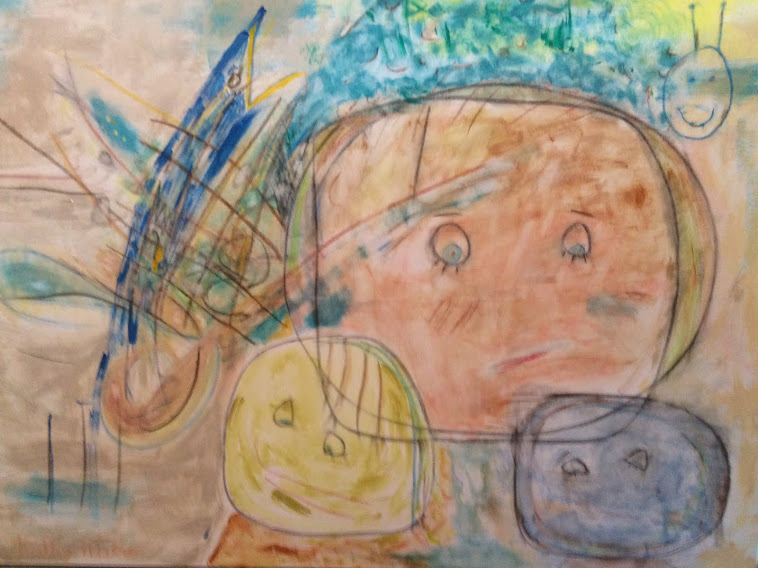 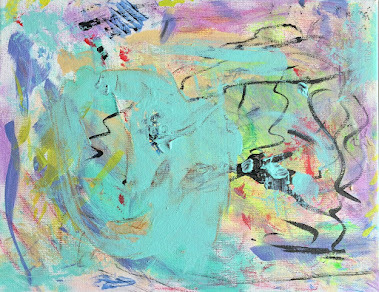 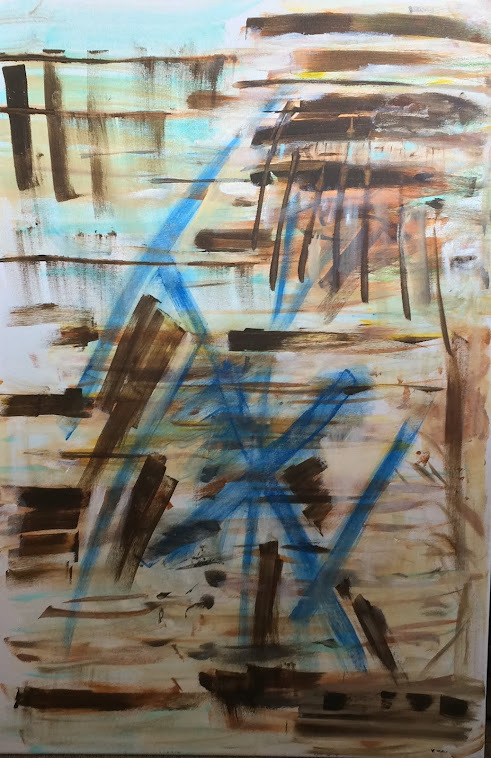 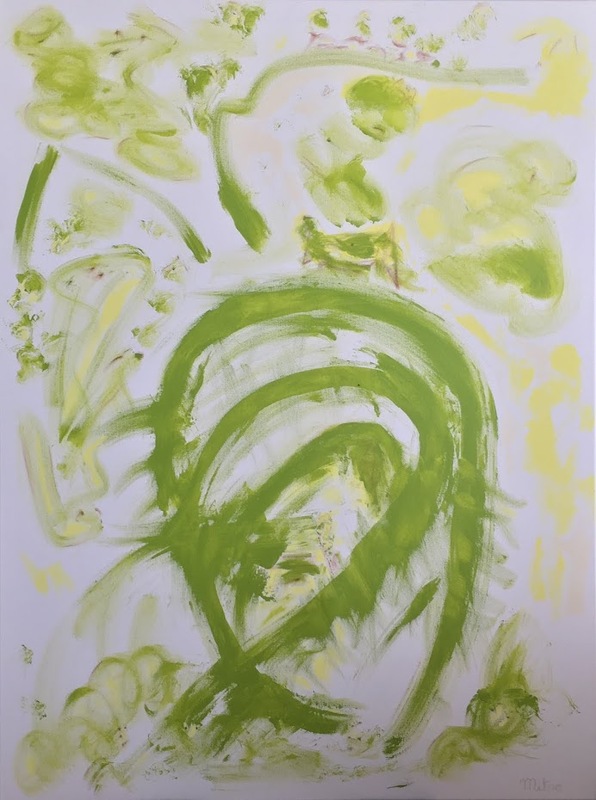 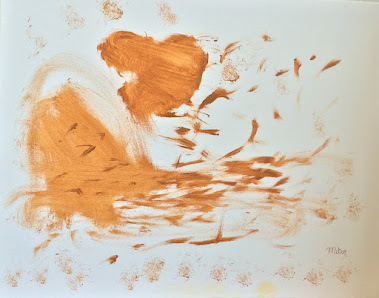 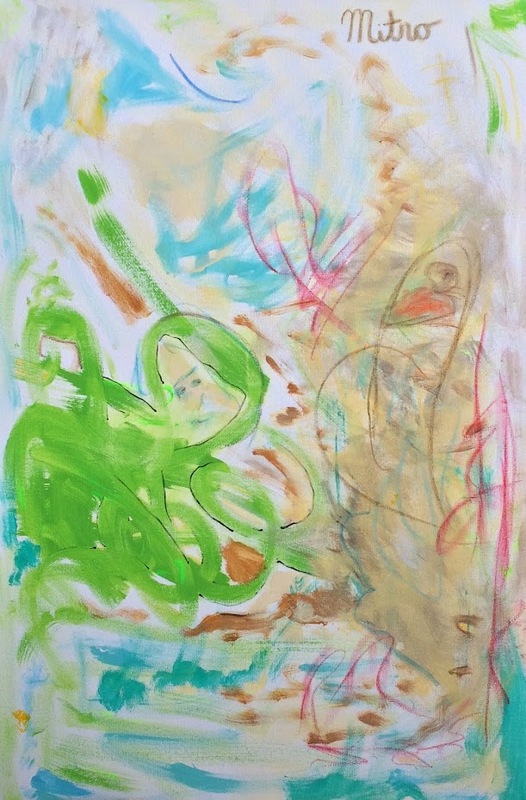 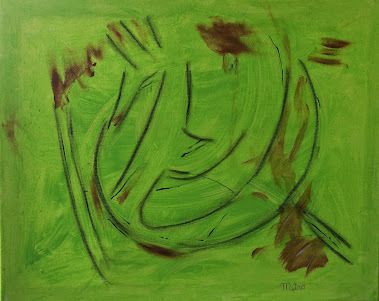 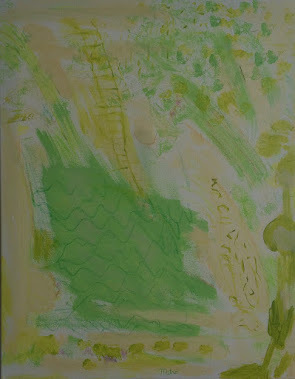 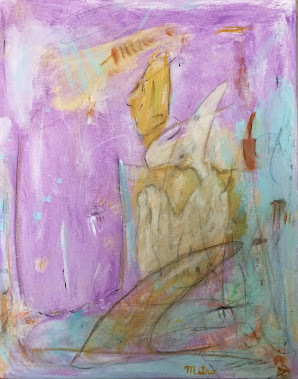 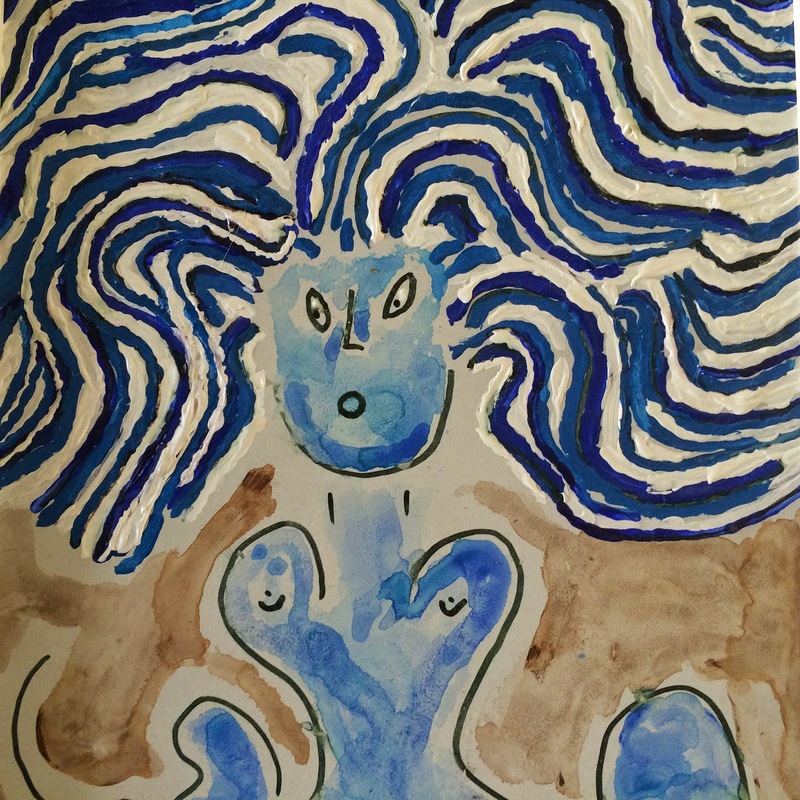 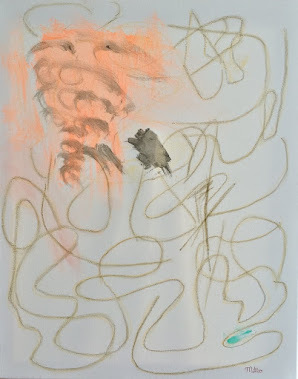 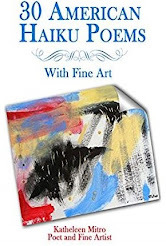 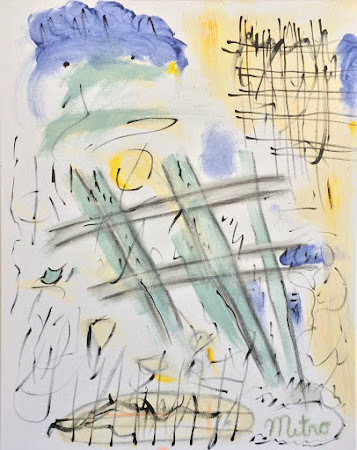 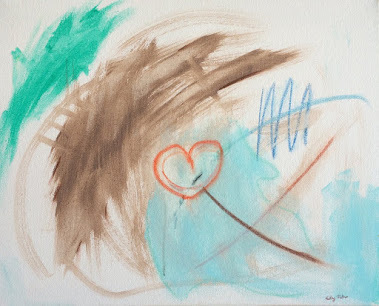 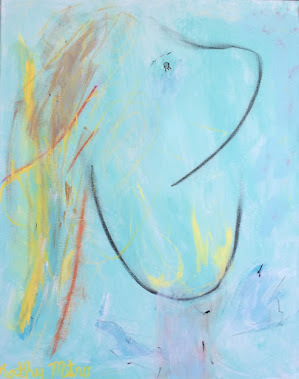 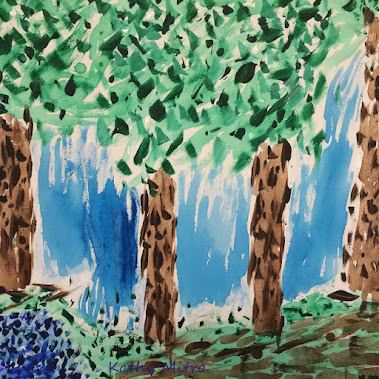 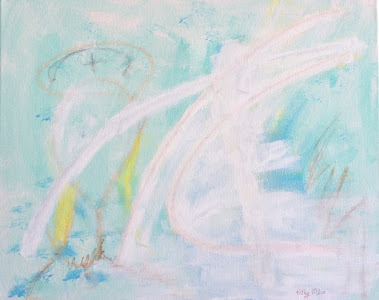 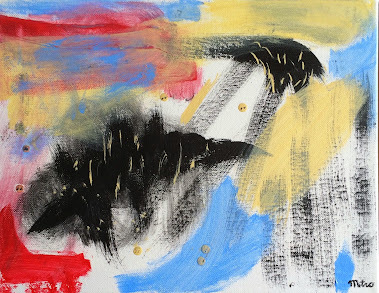 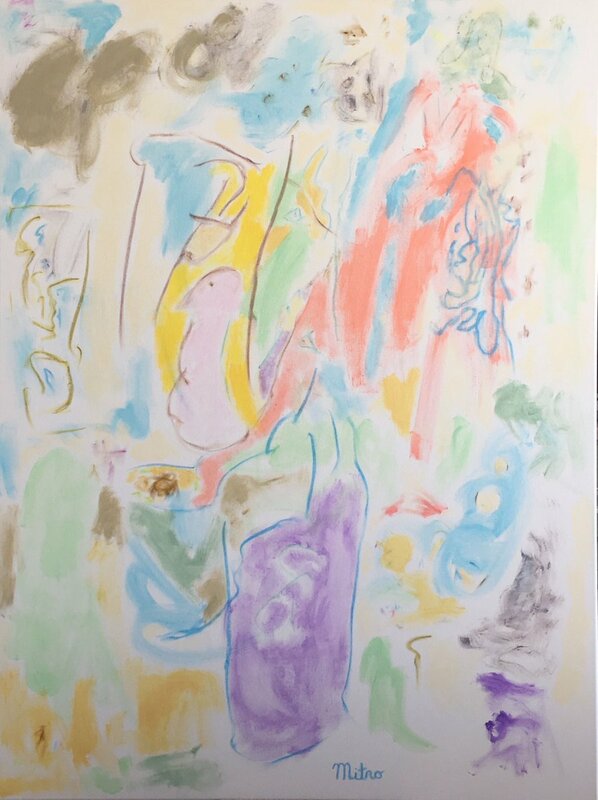 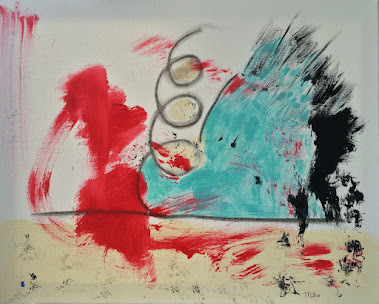 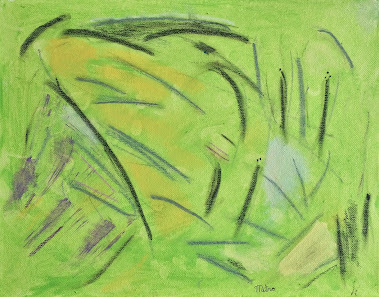 Ms. Mitro is well known for various series of abstract paintings, swirly photos, and quirky works. 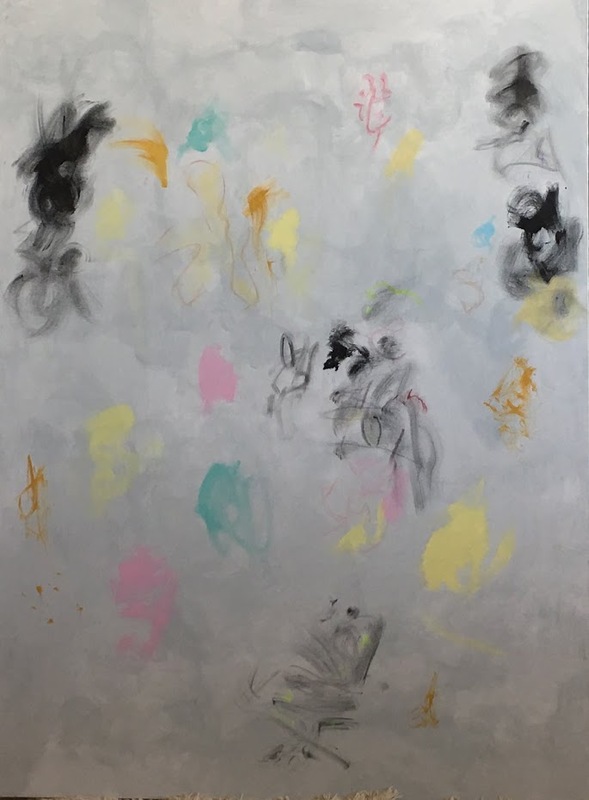 Known for large scale works, one of her pieces has been virtually printed at sixty feet tall and required the side of a building for proper display.